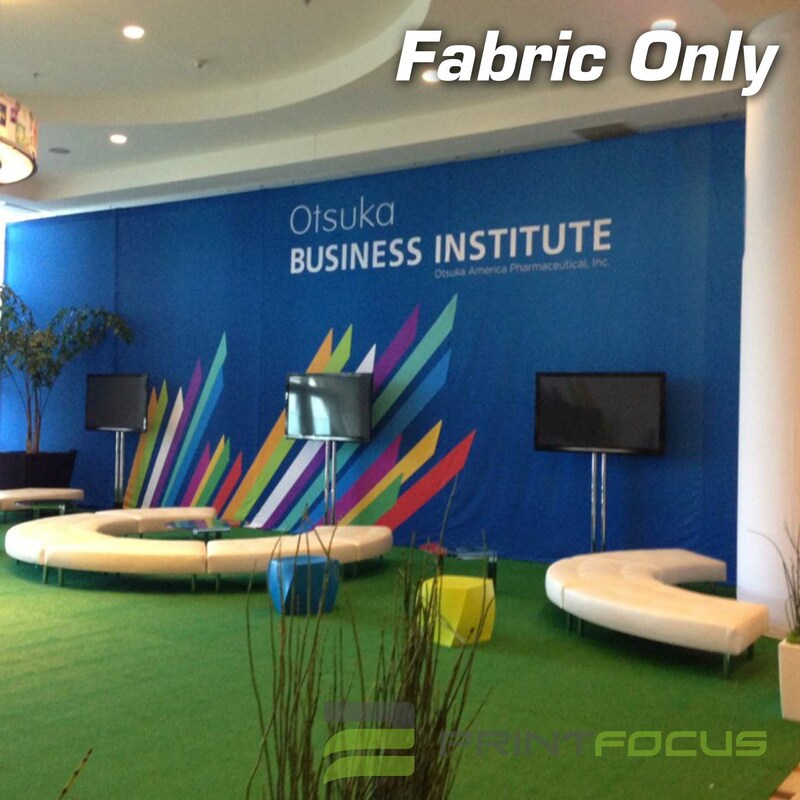 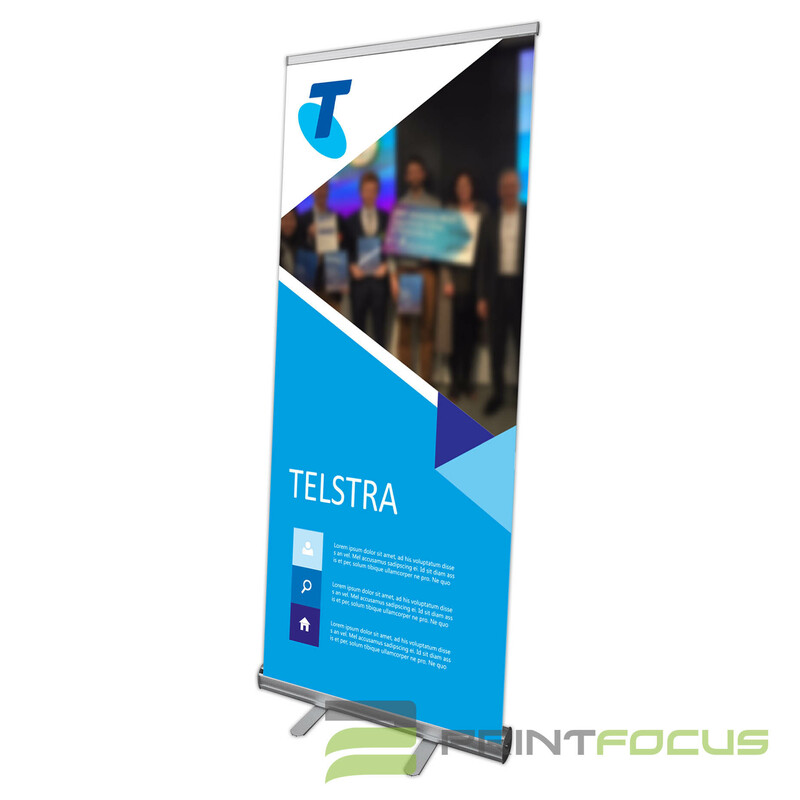 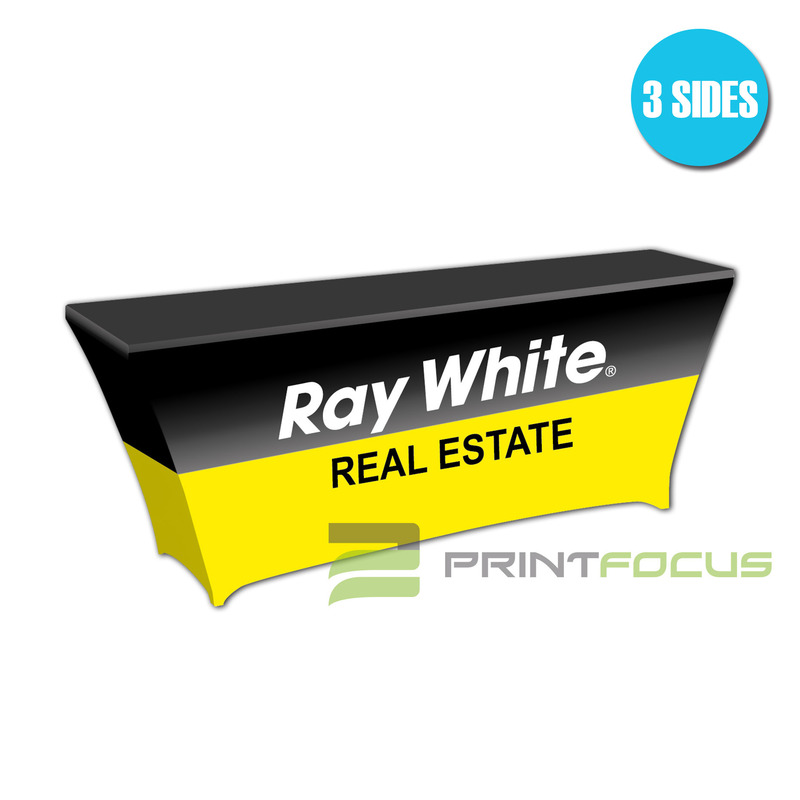 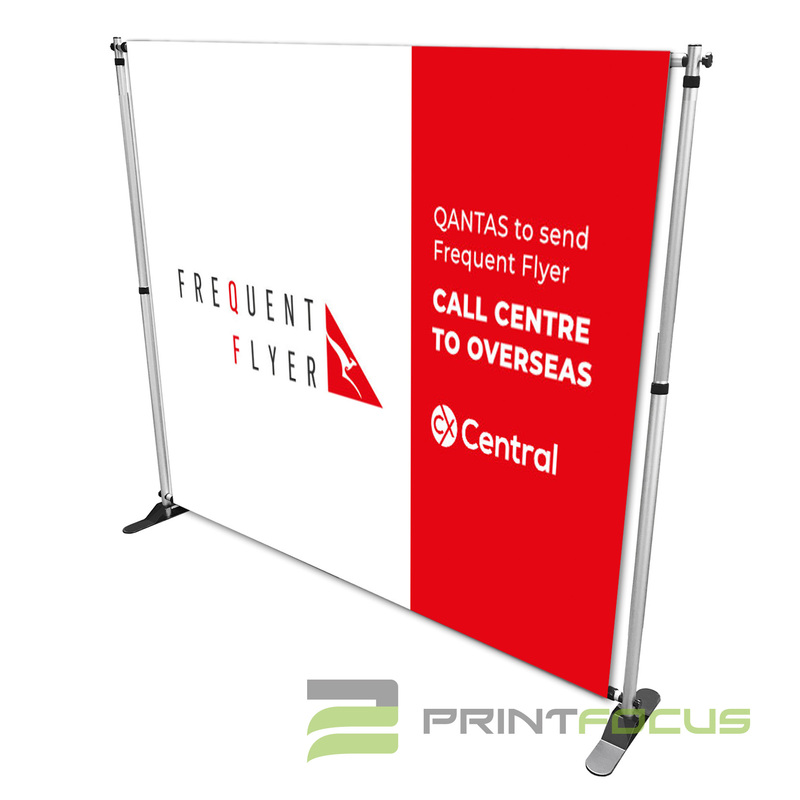 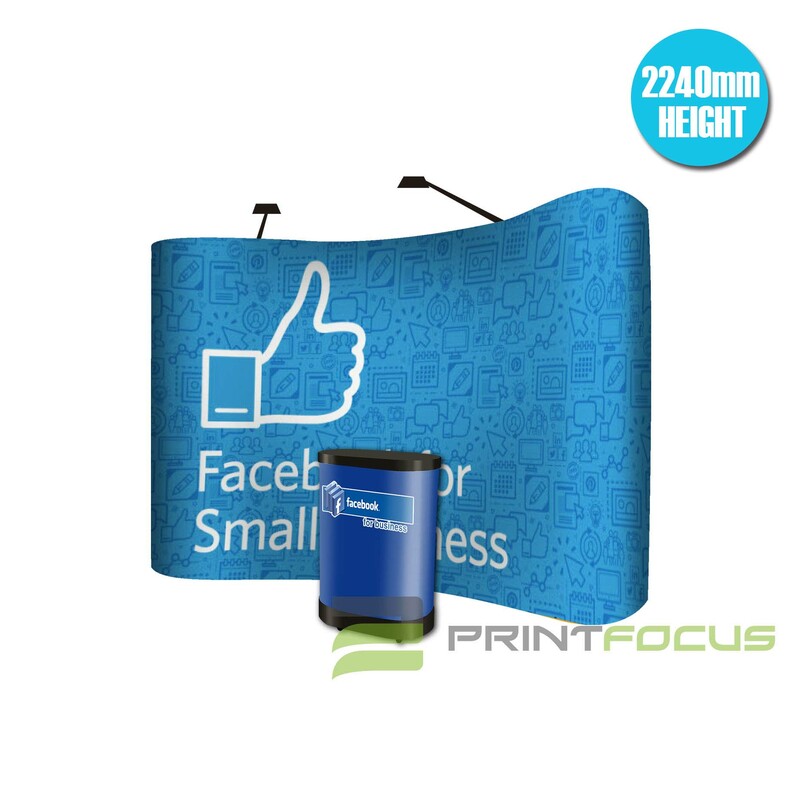 Pull up banner is a great way for display in exhibition, trade show and everything day marketing. 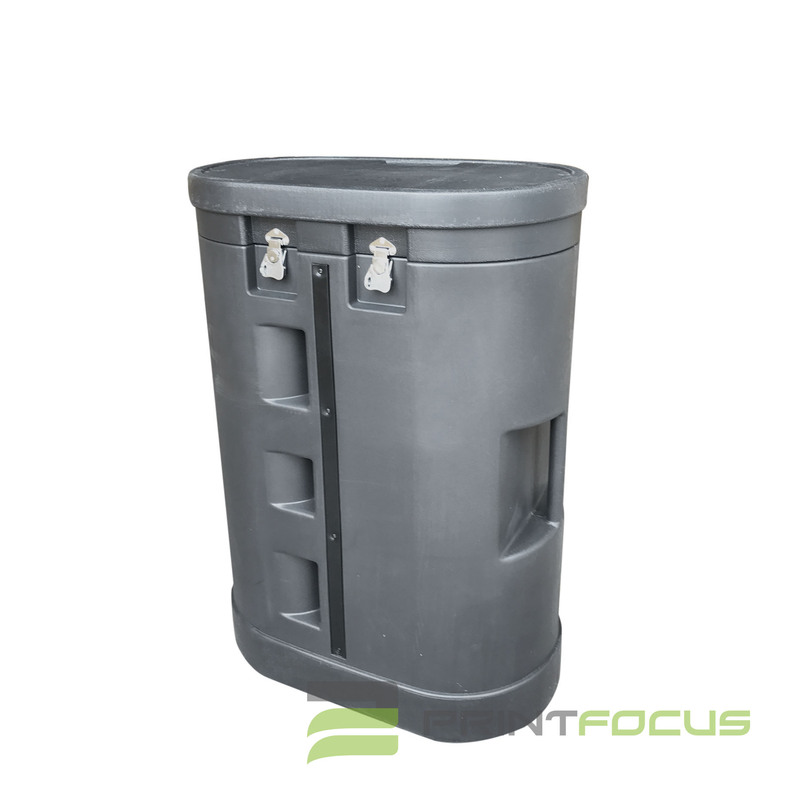 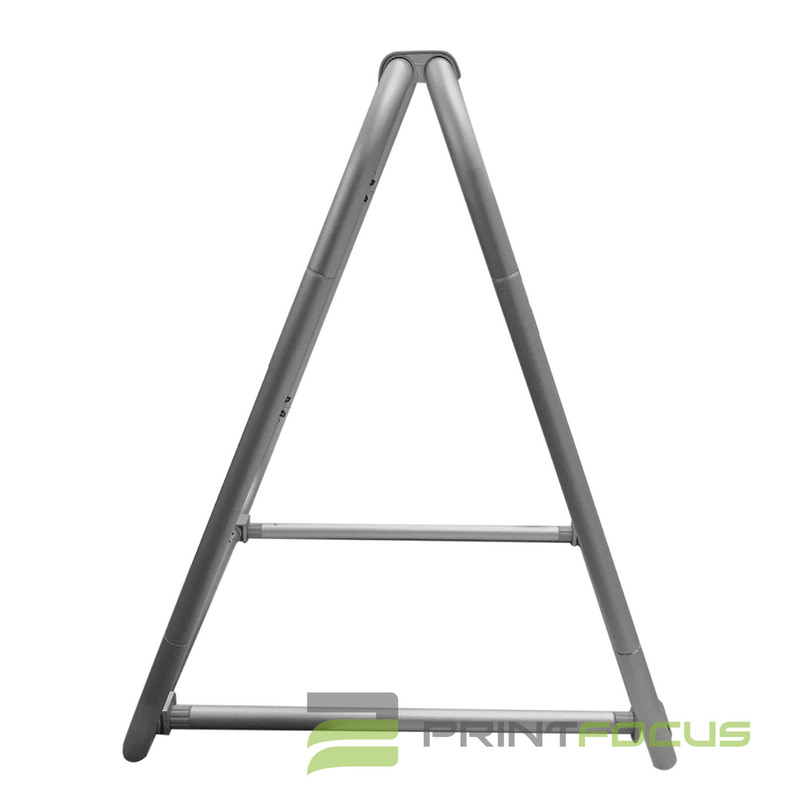 It is light weight and easy to carry. 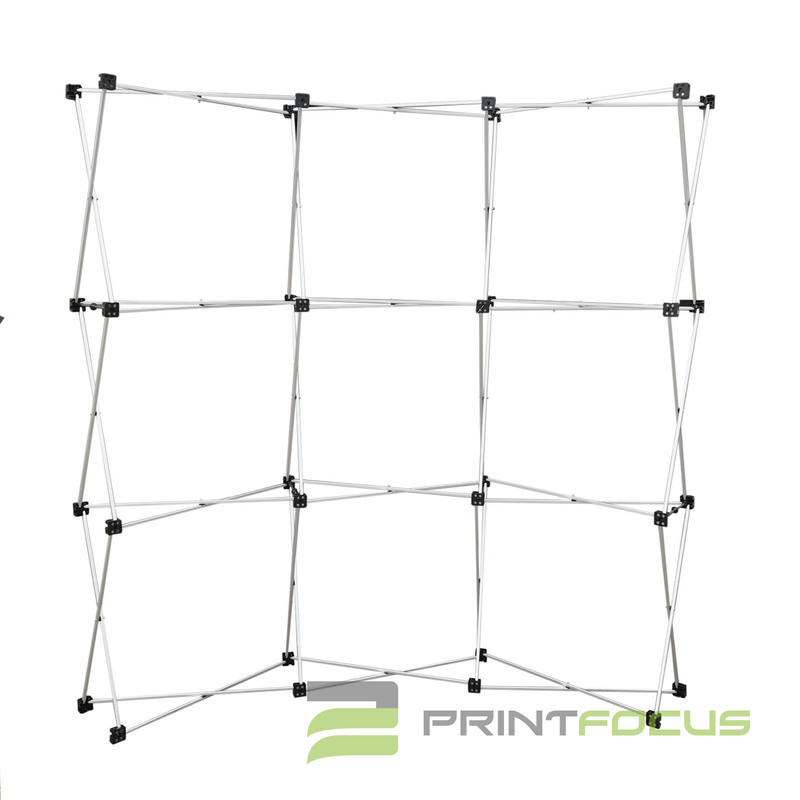 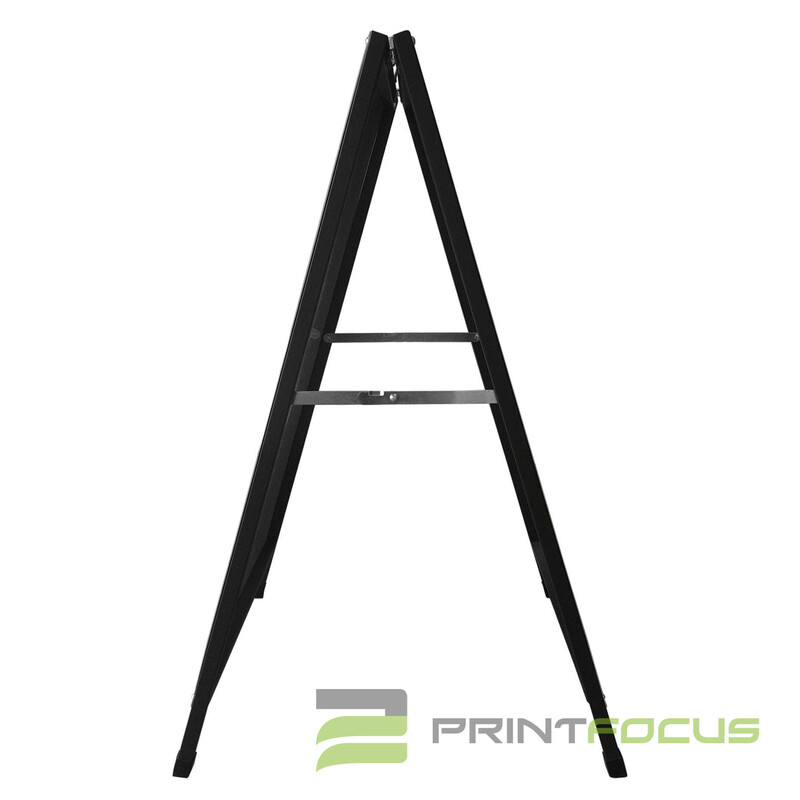 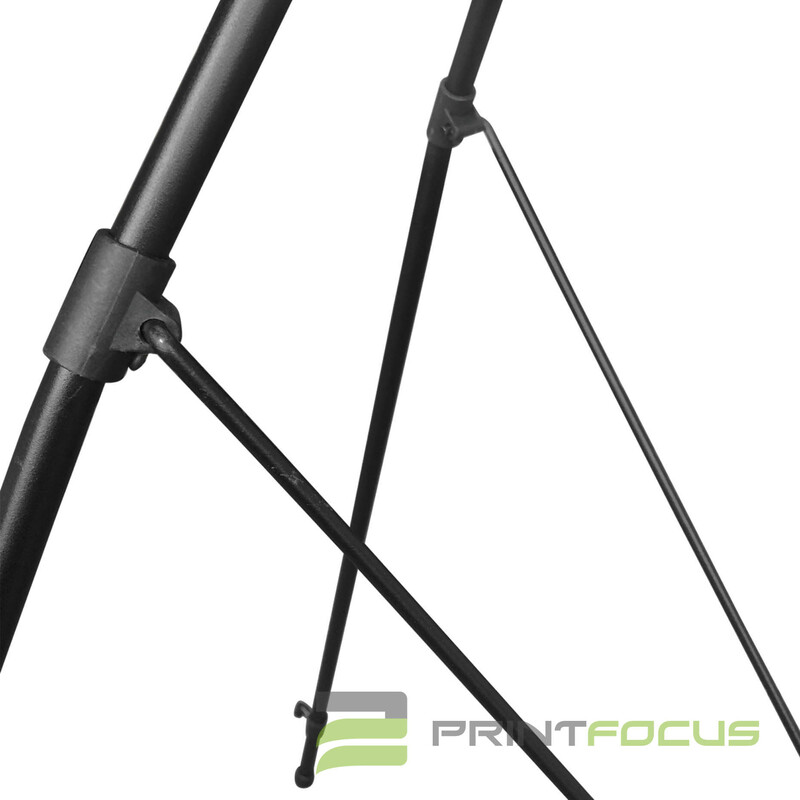 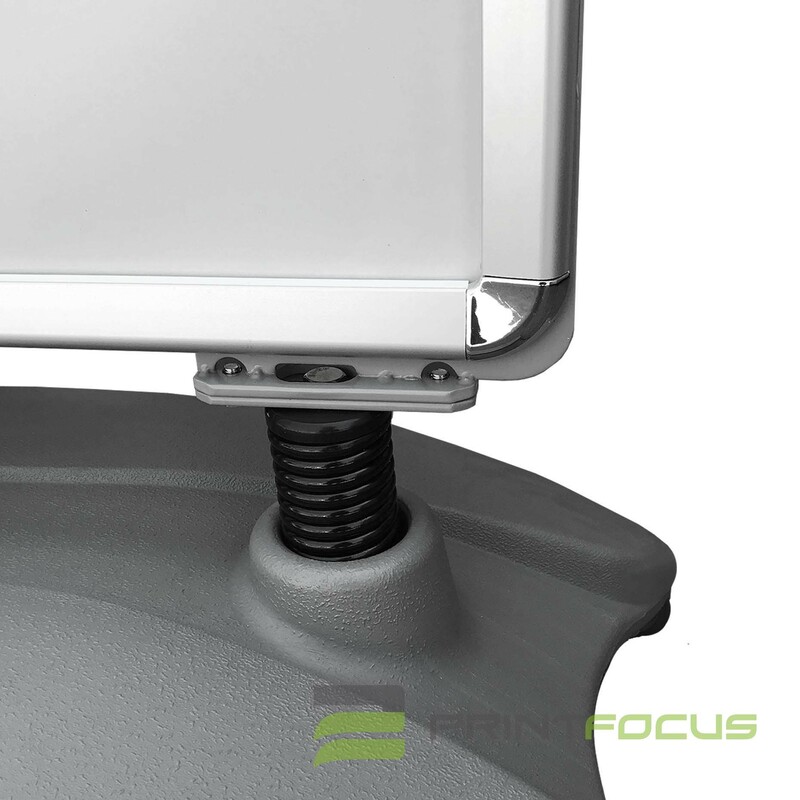 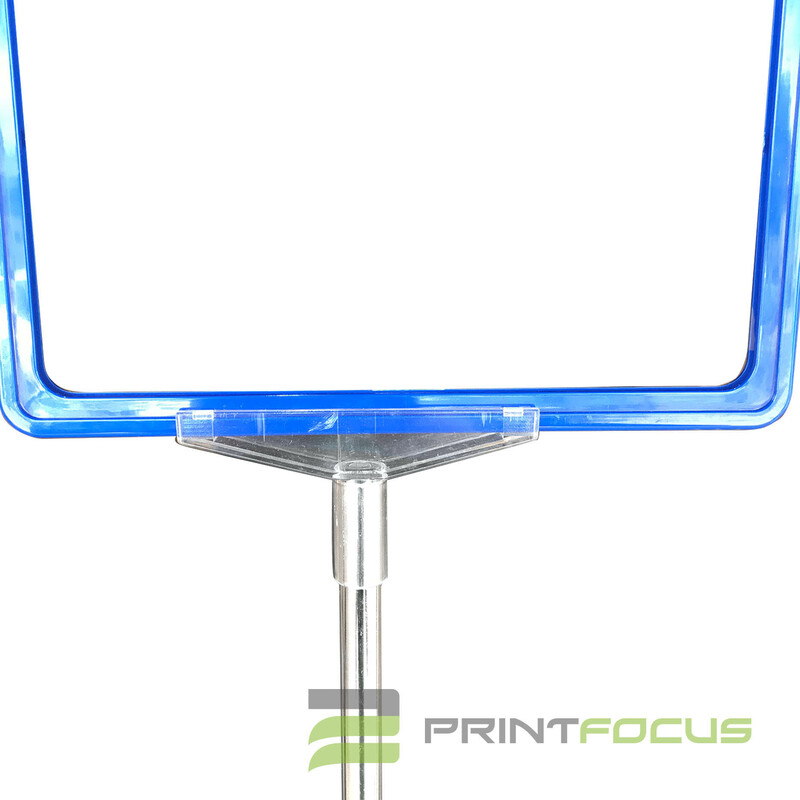 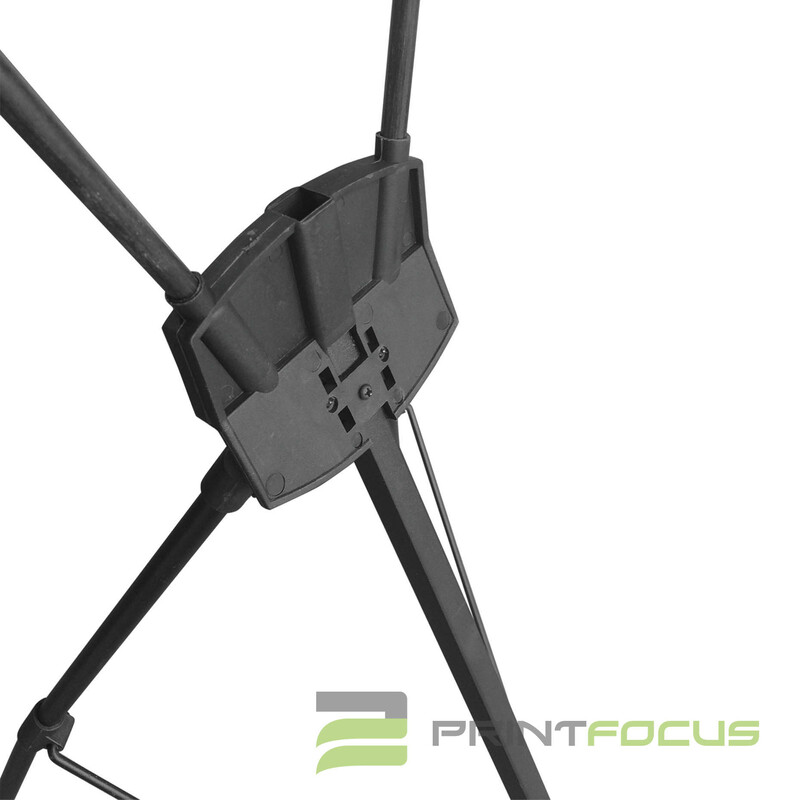 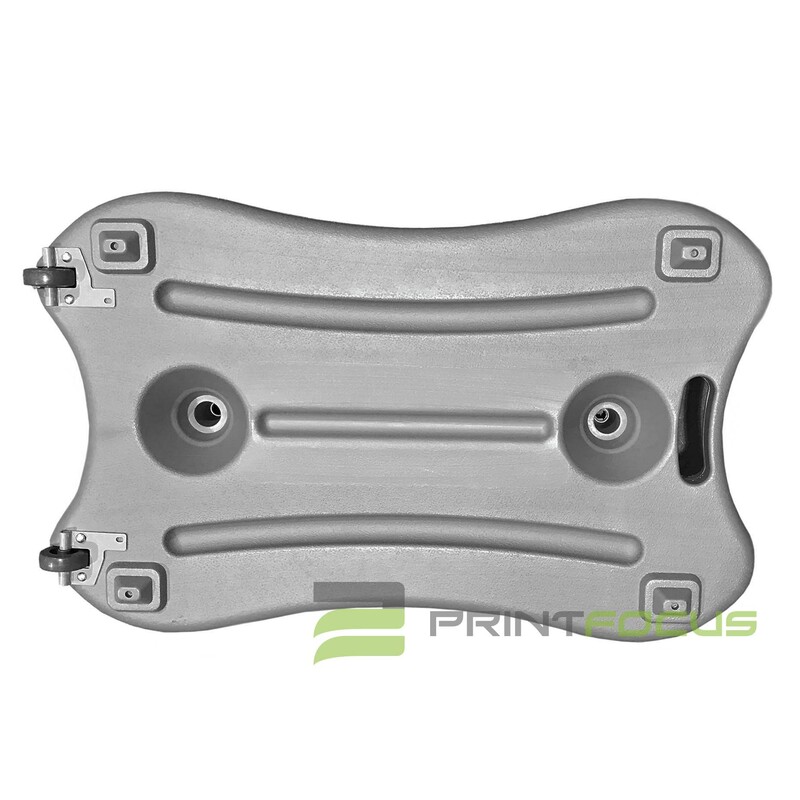 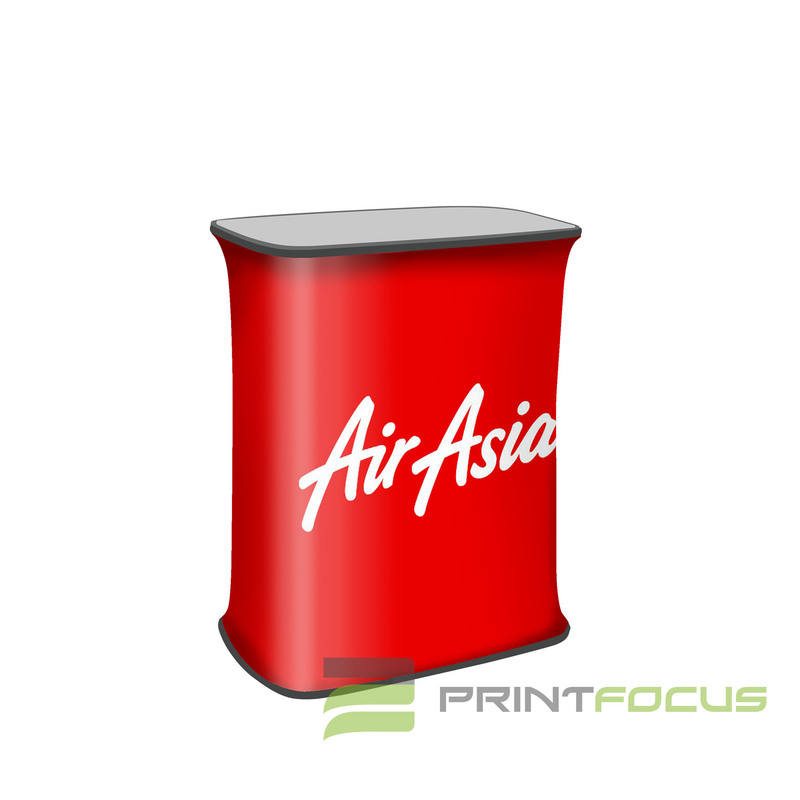 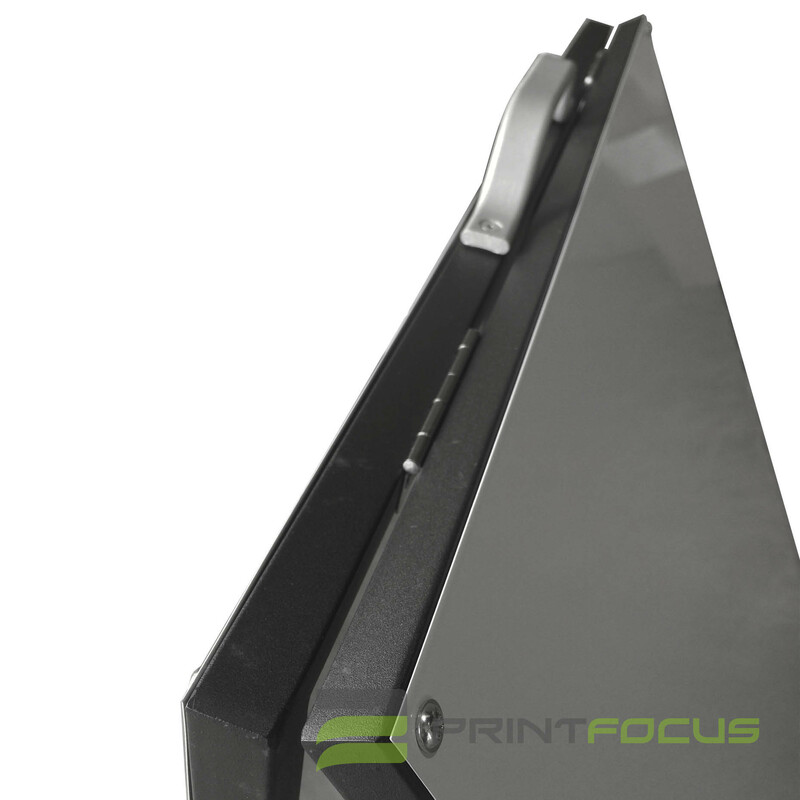 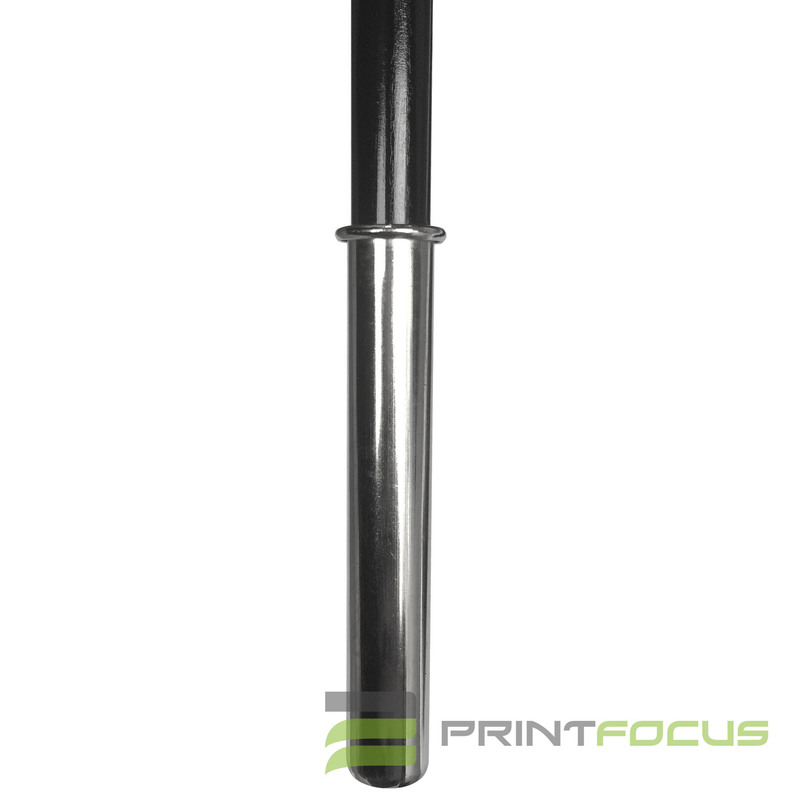 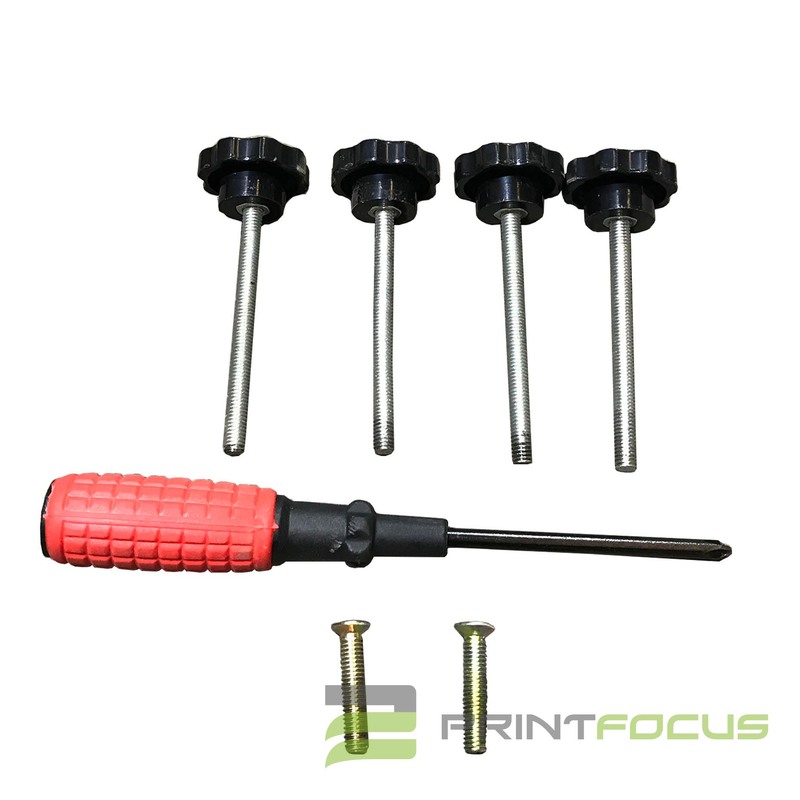 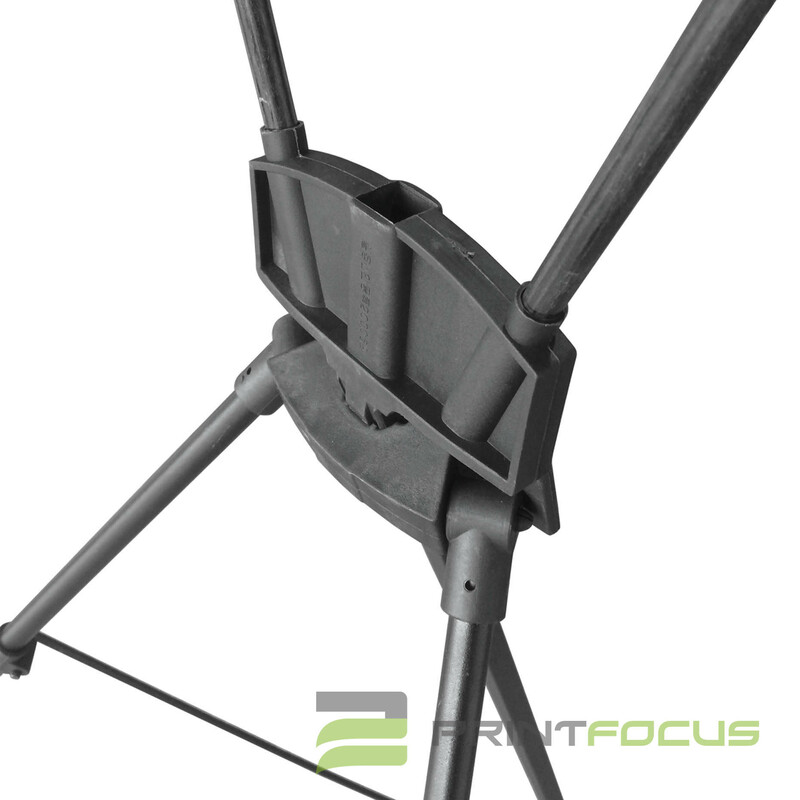 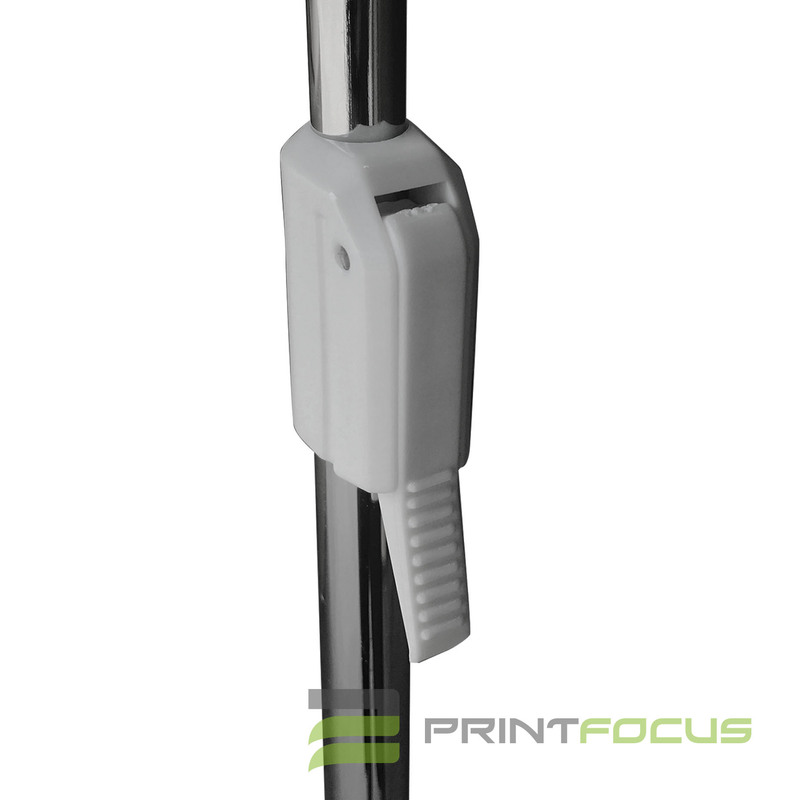 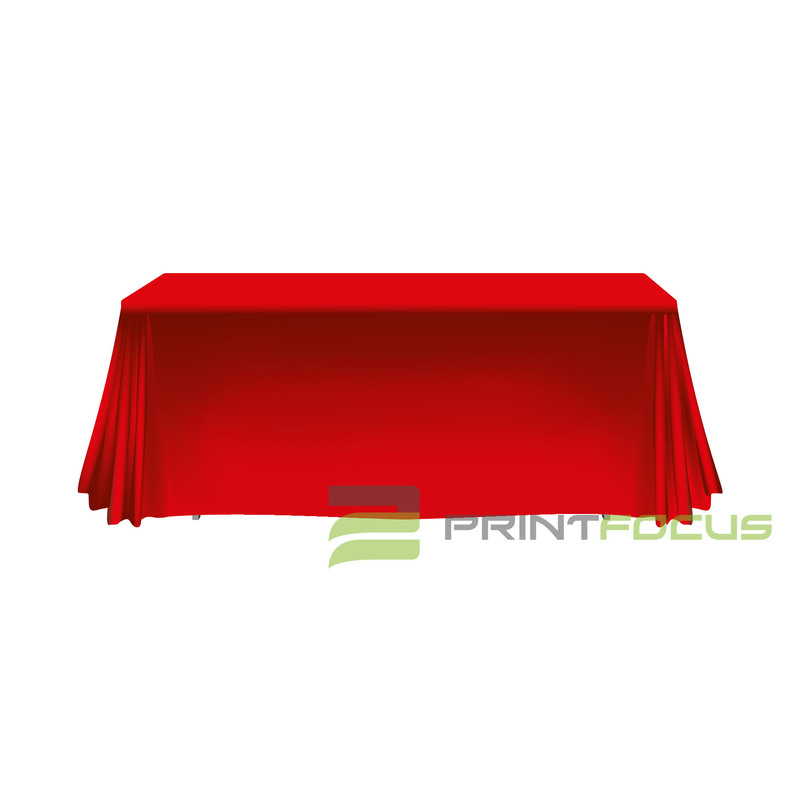 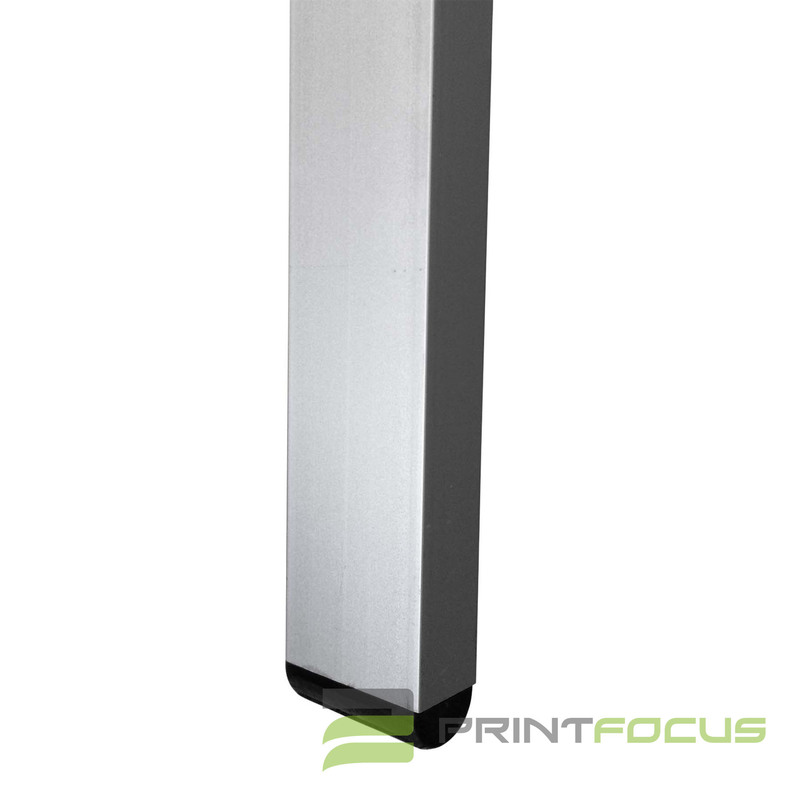 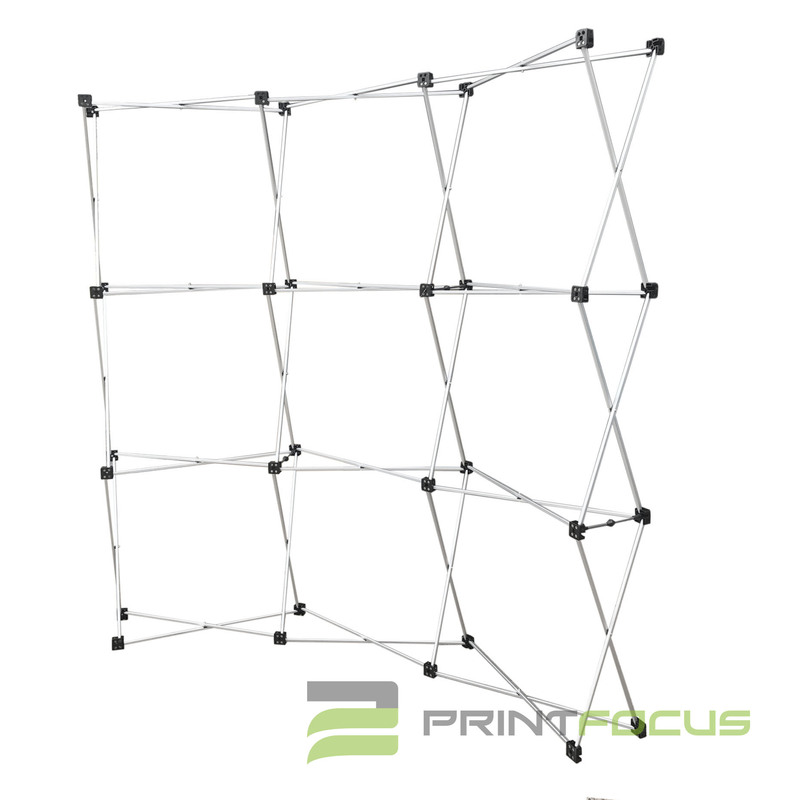 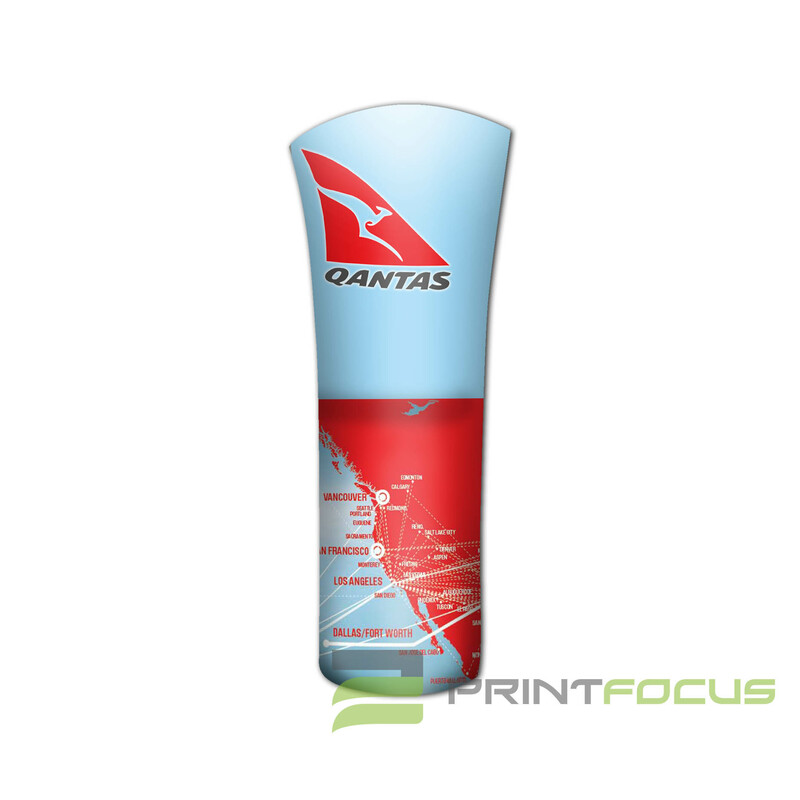 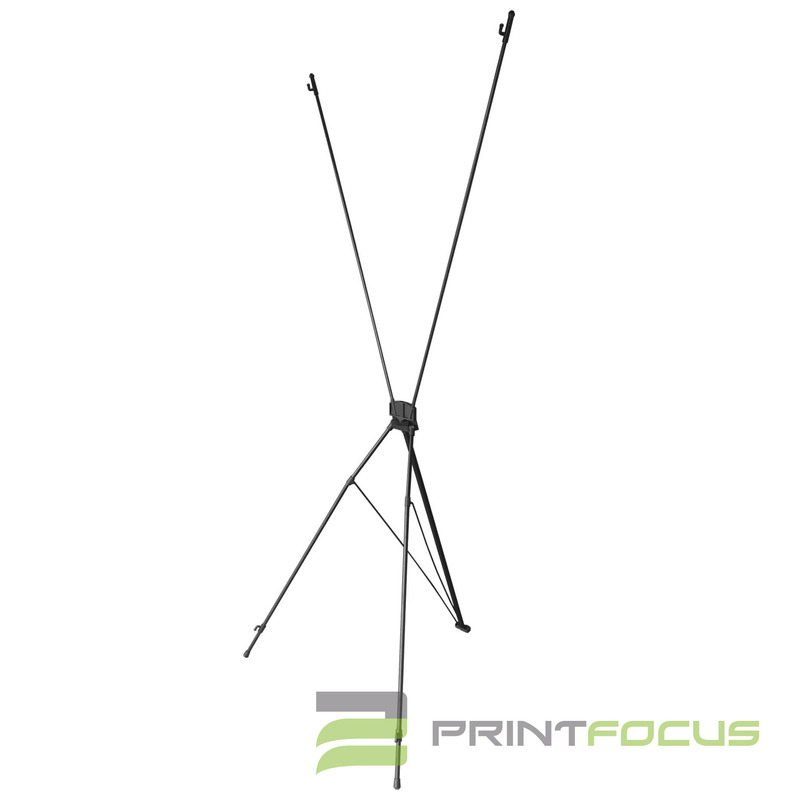 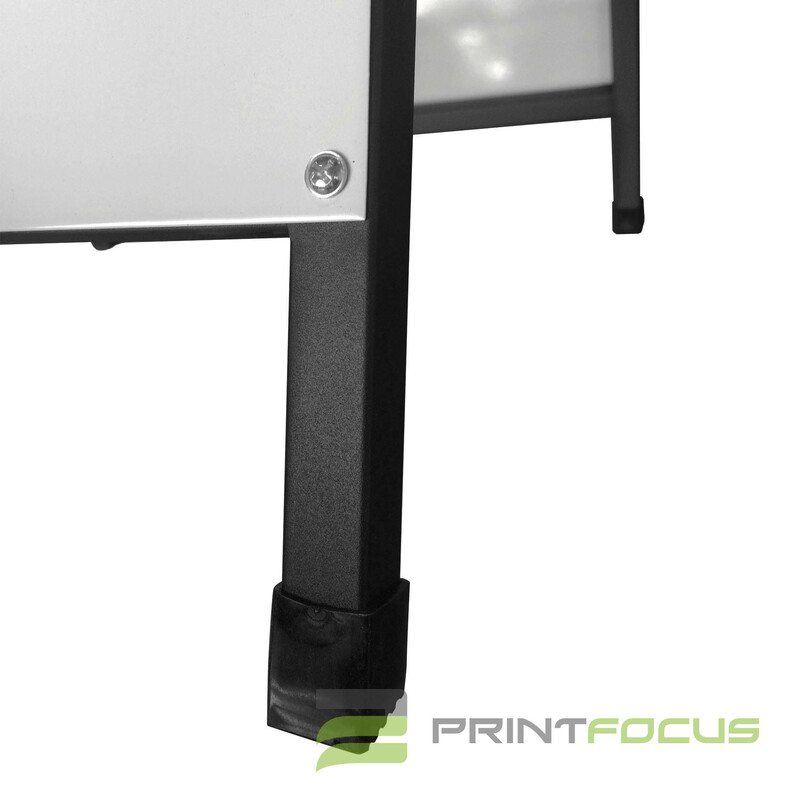 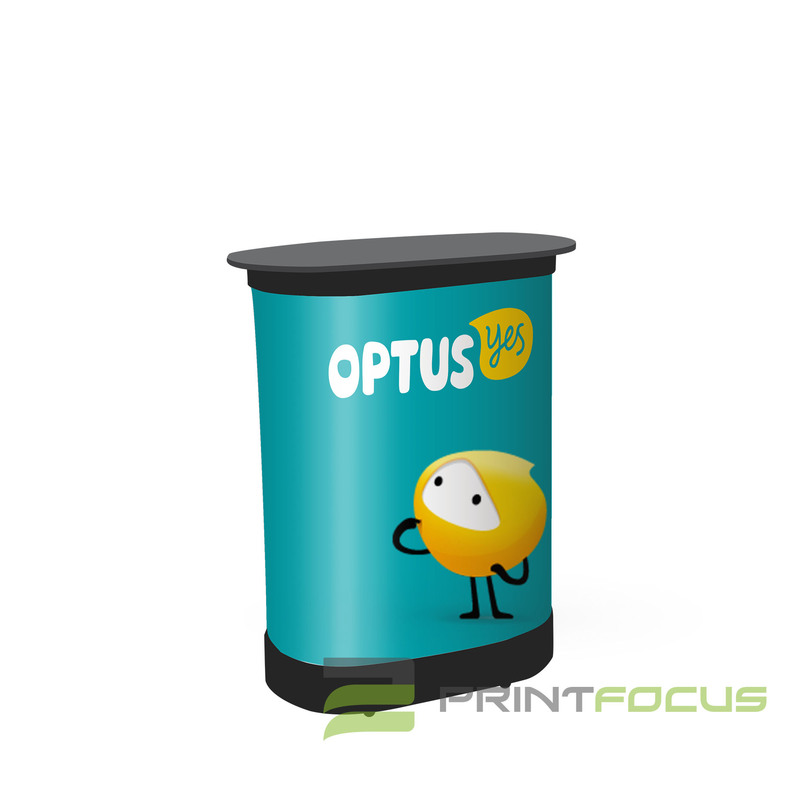 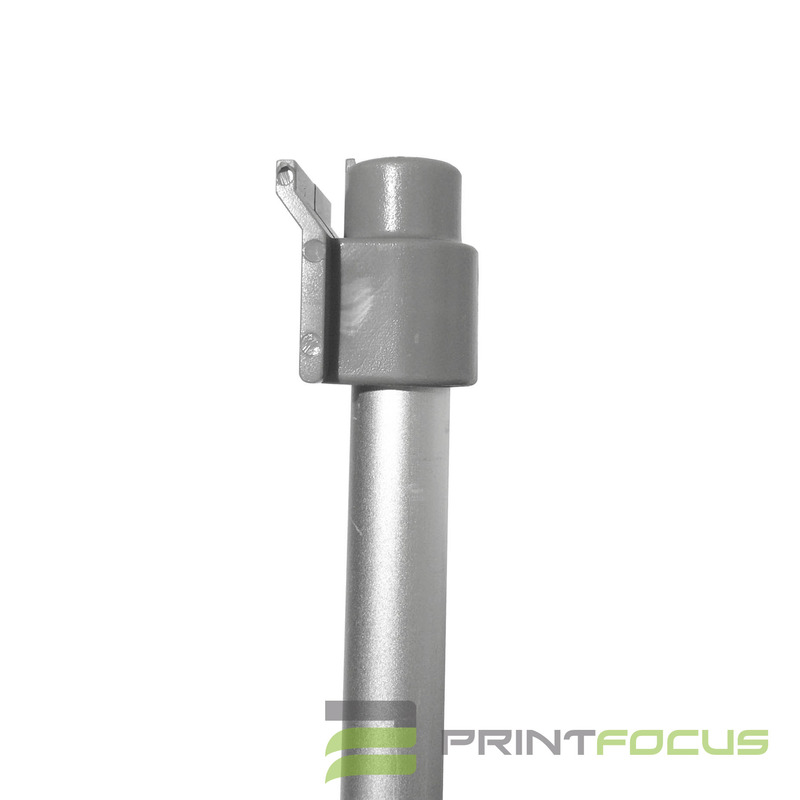 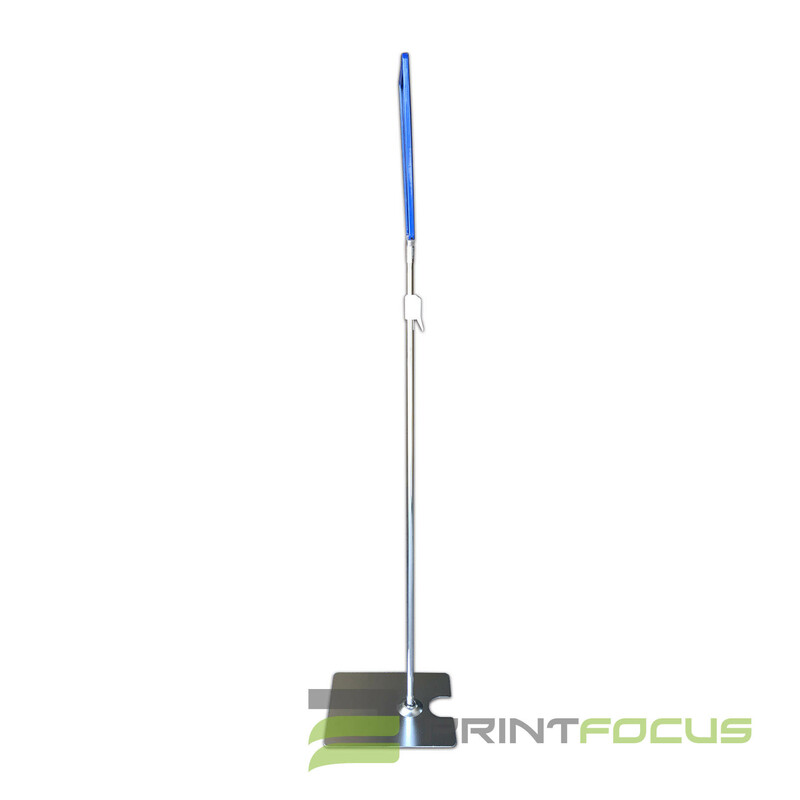 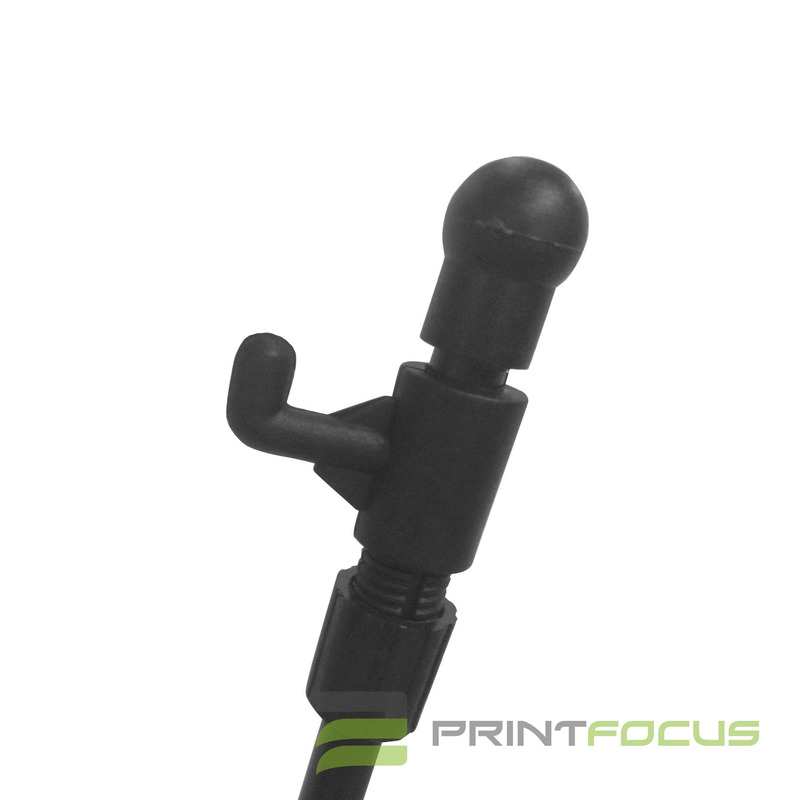 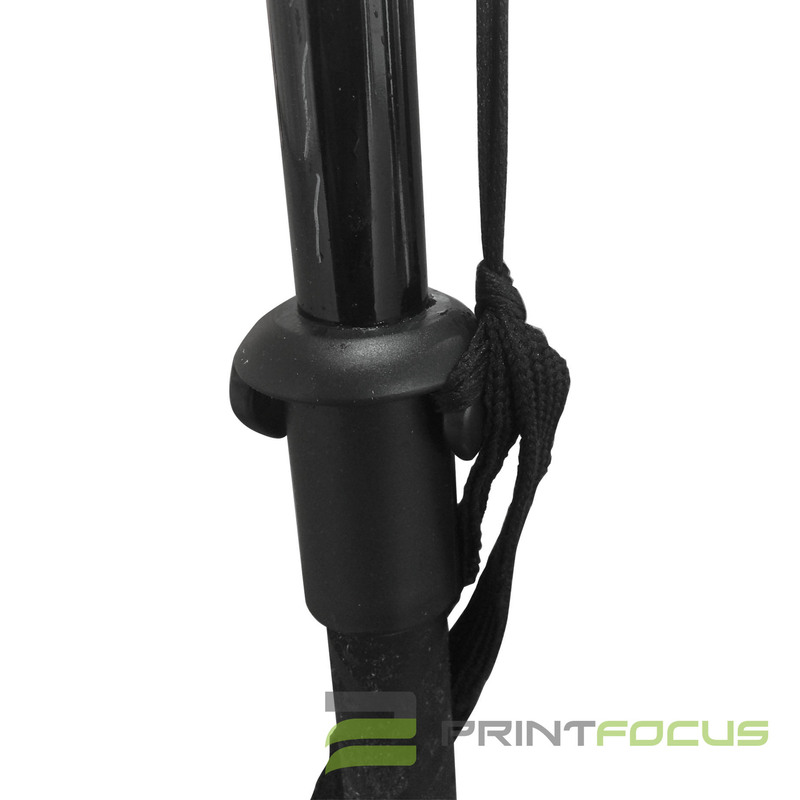 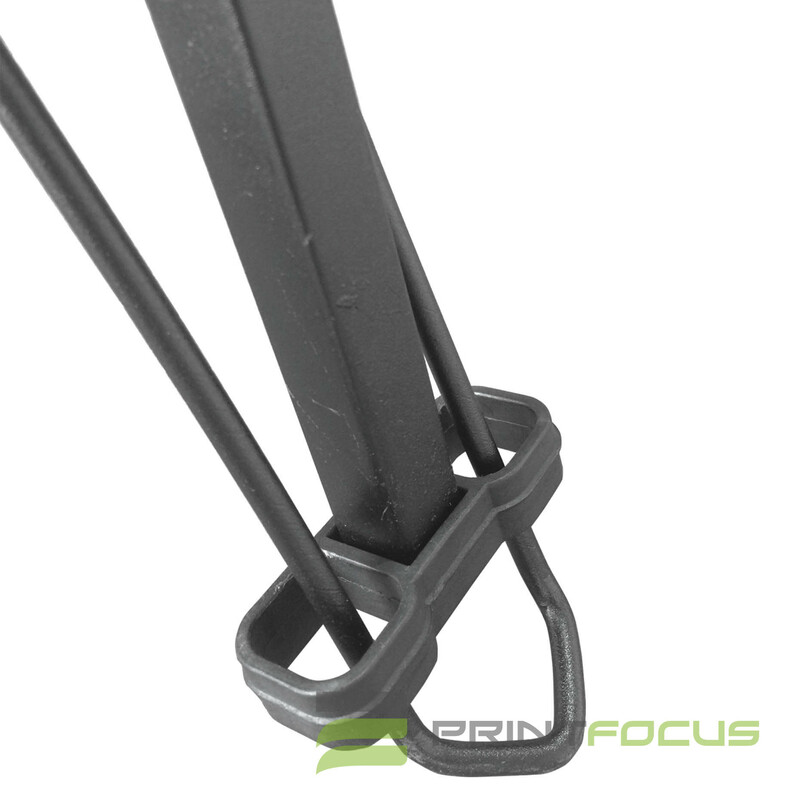 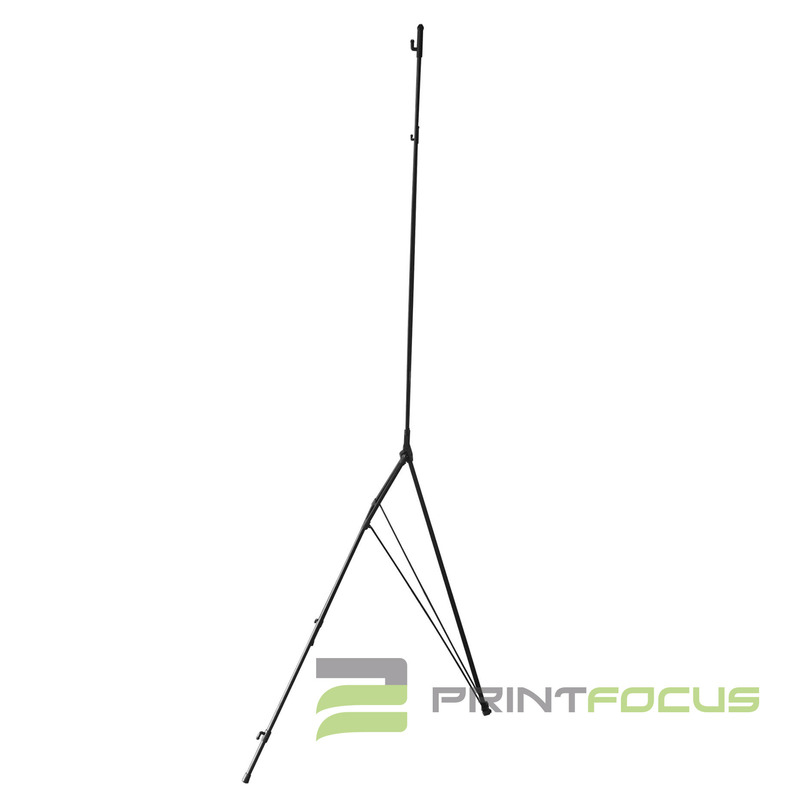 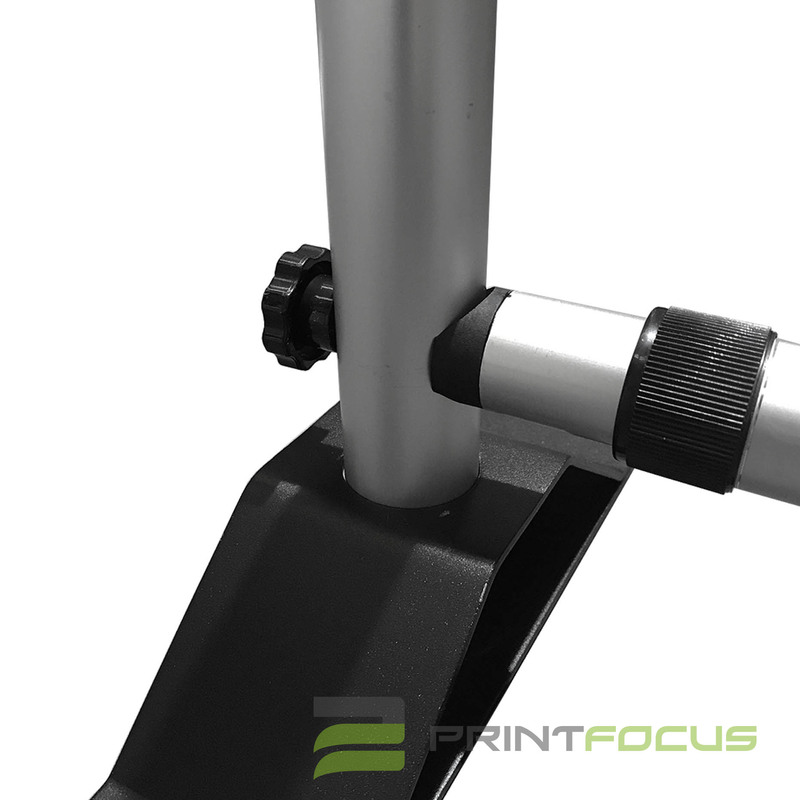 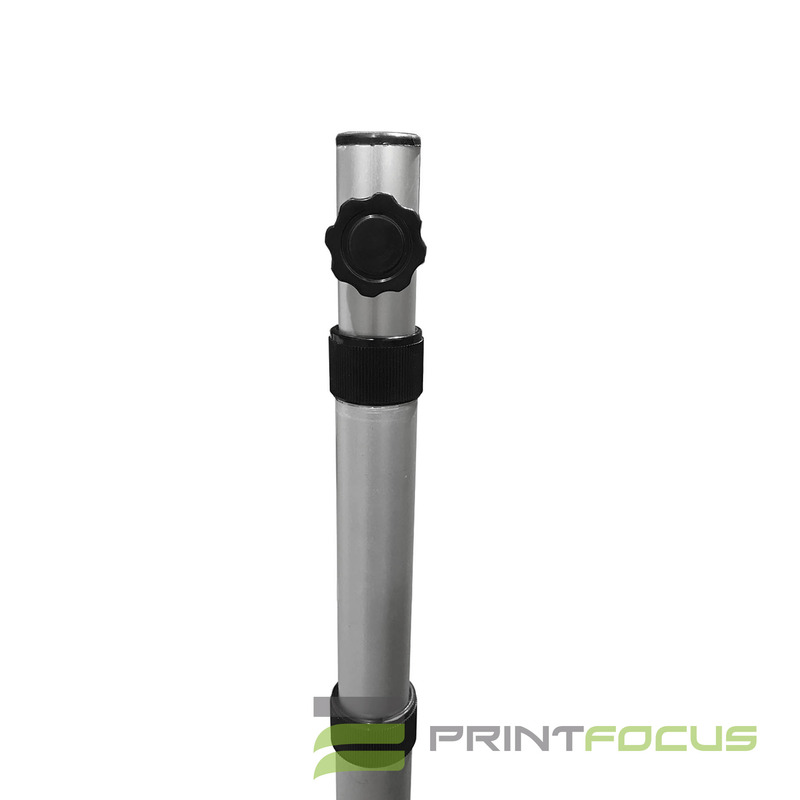 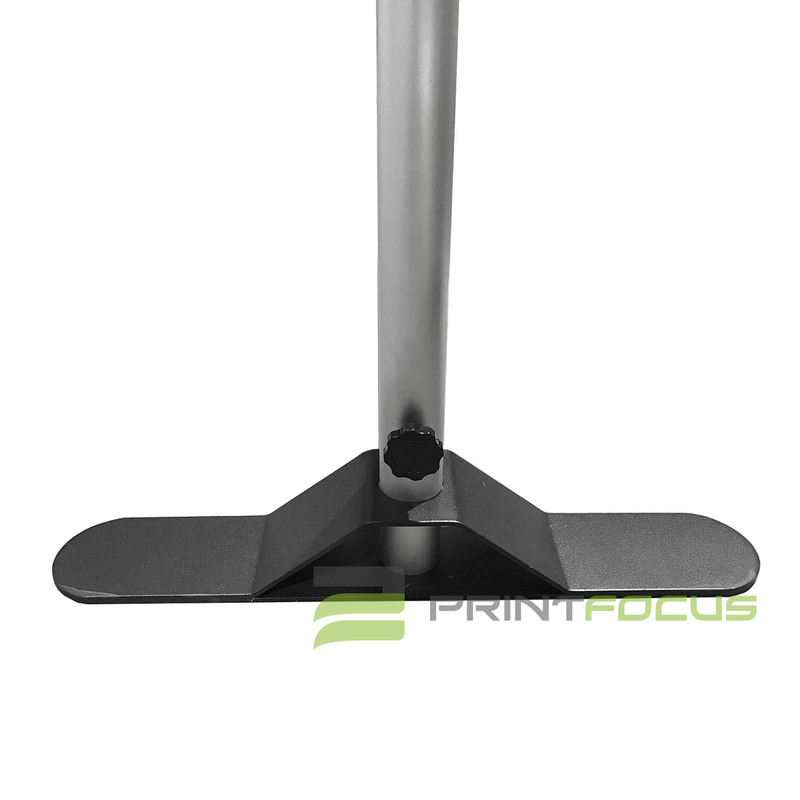 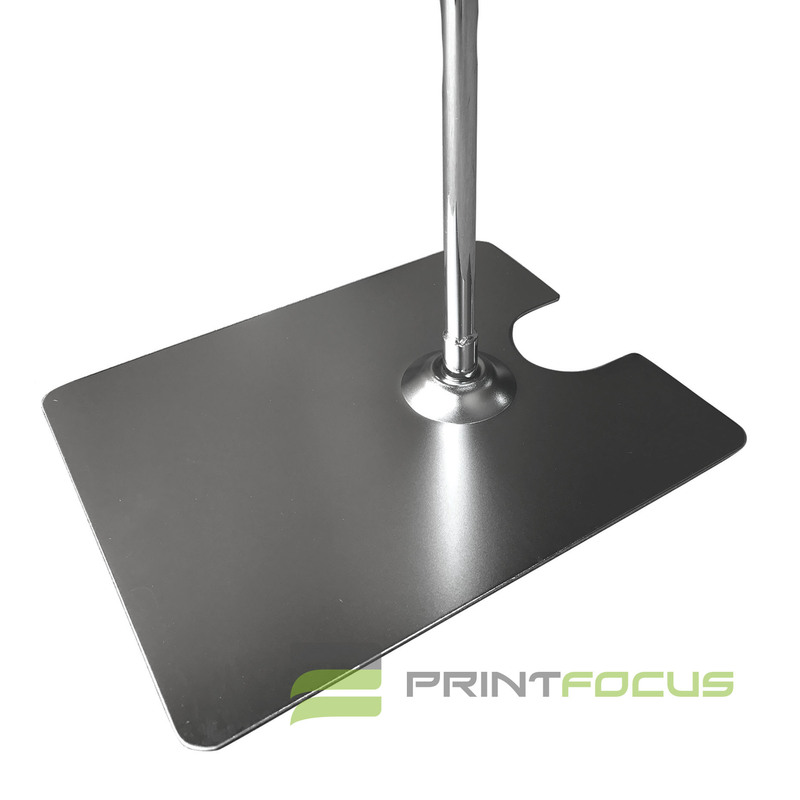 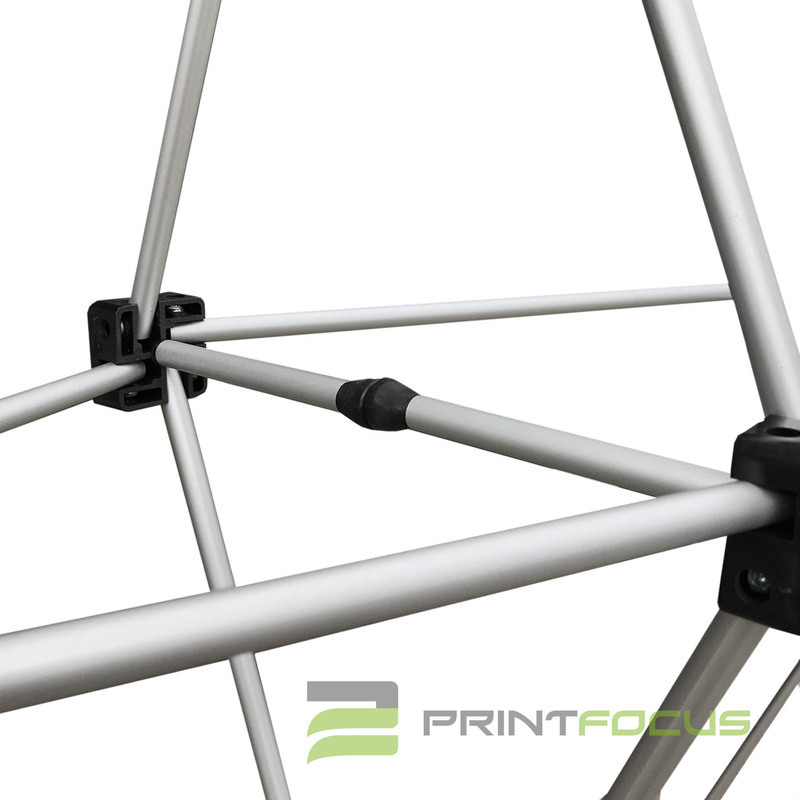 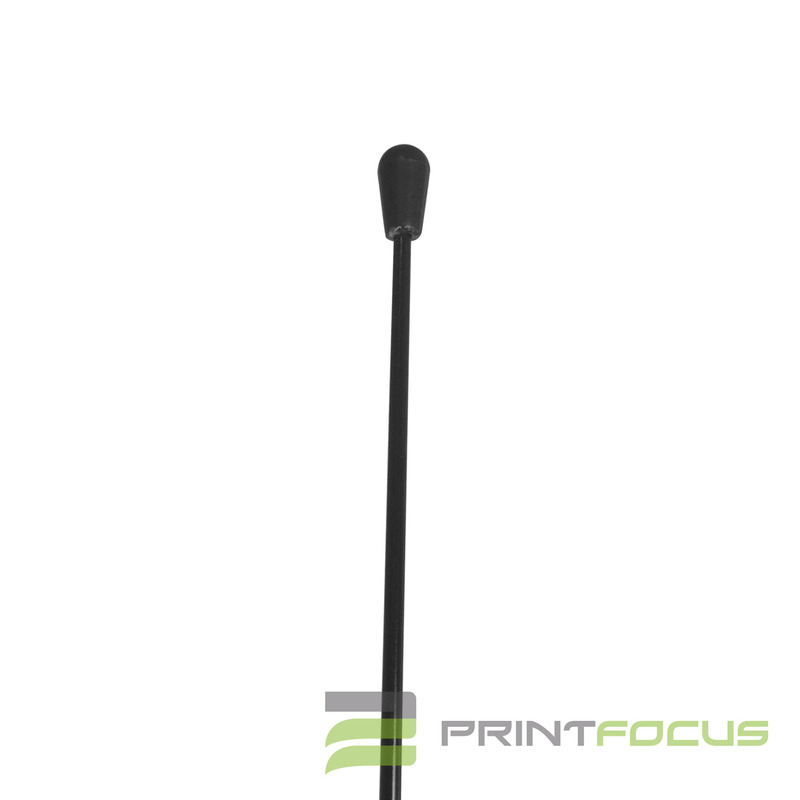 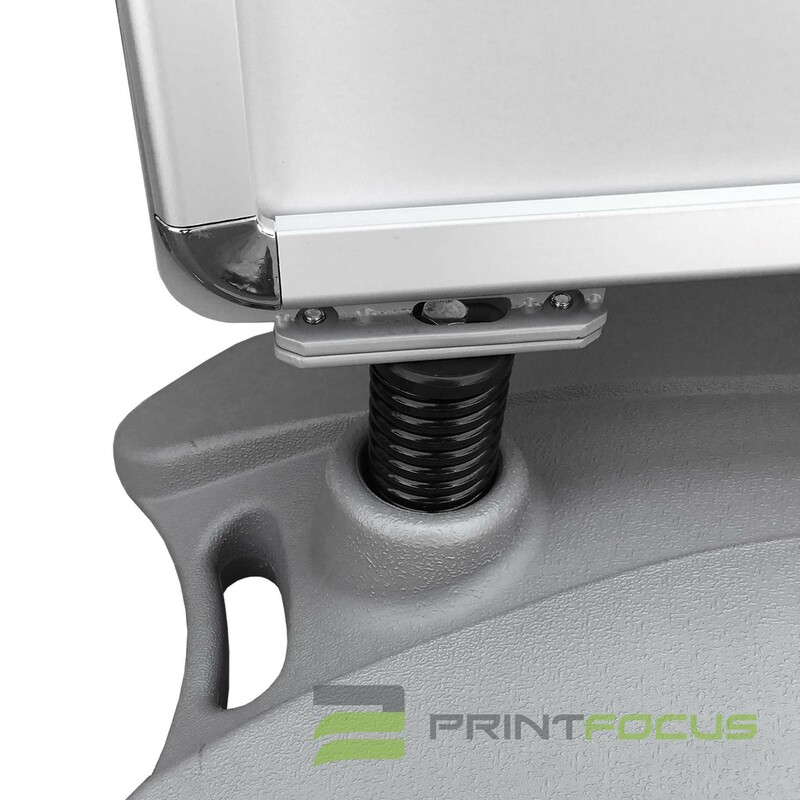 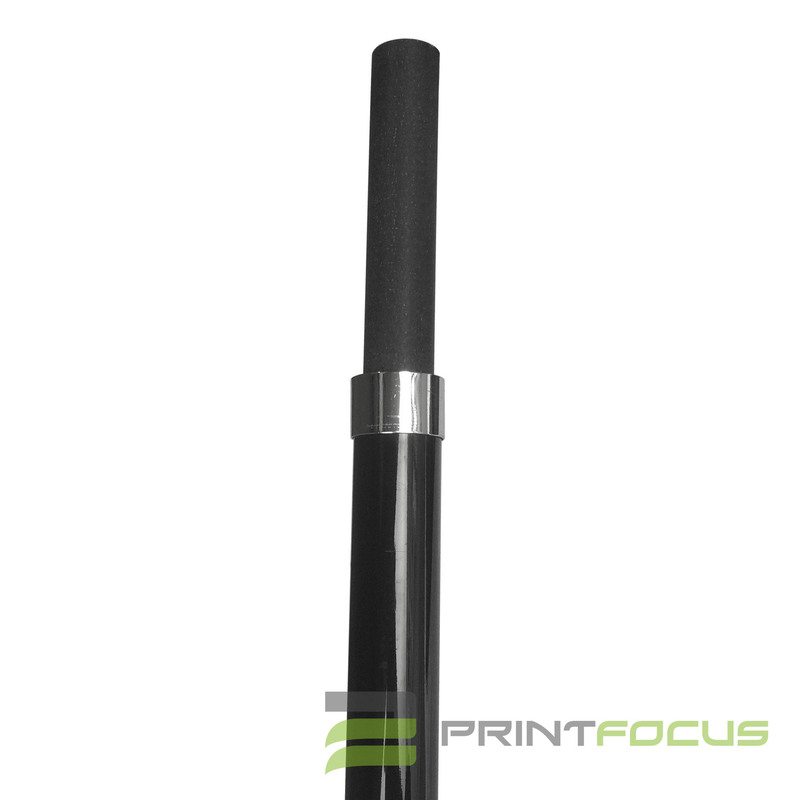 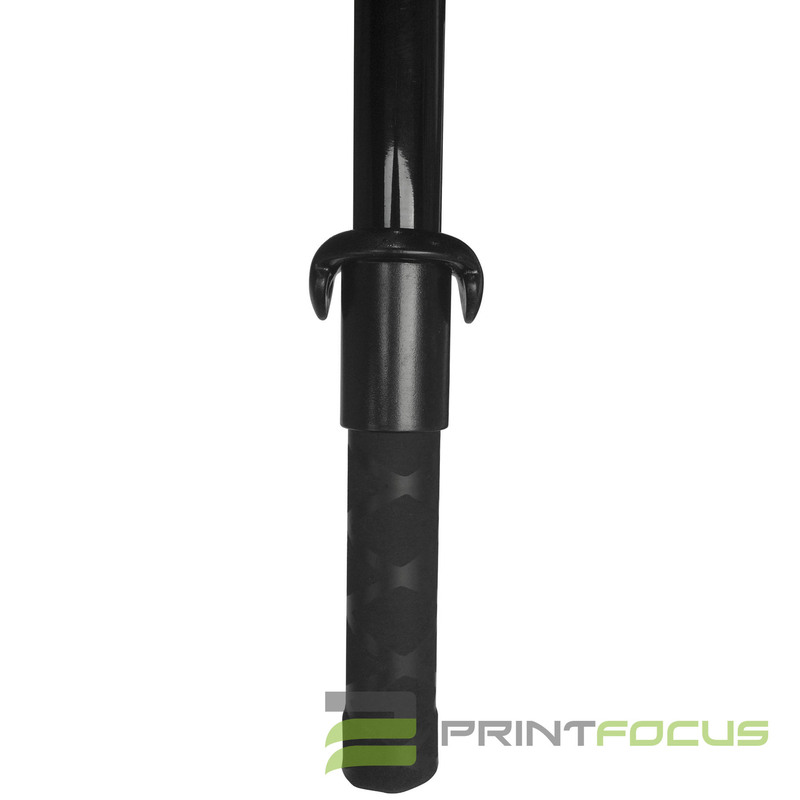 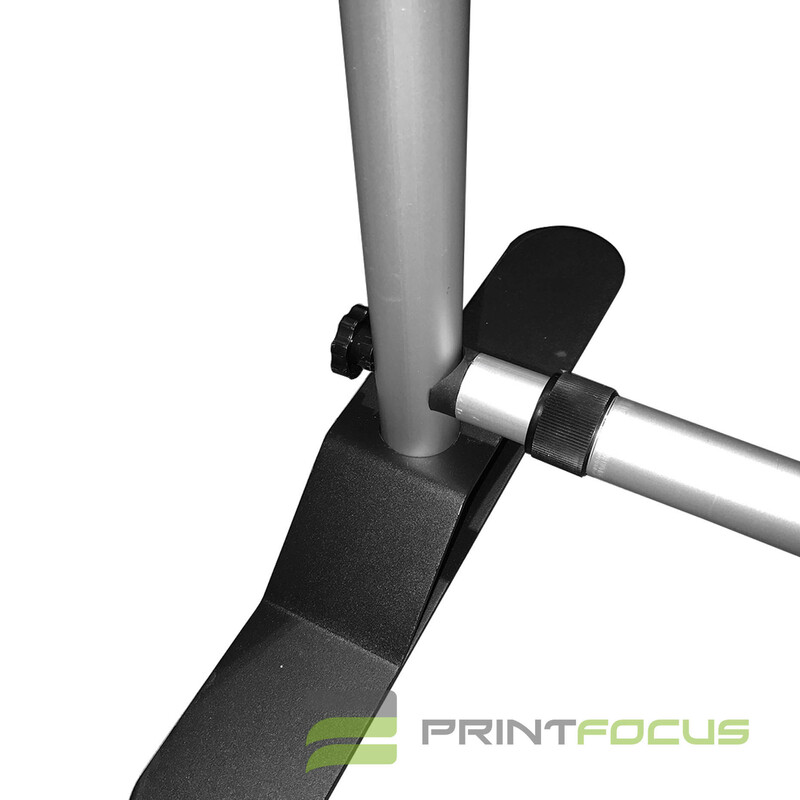 Also, it is free standing with the pole on the back to support the print. 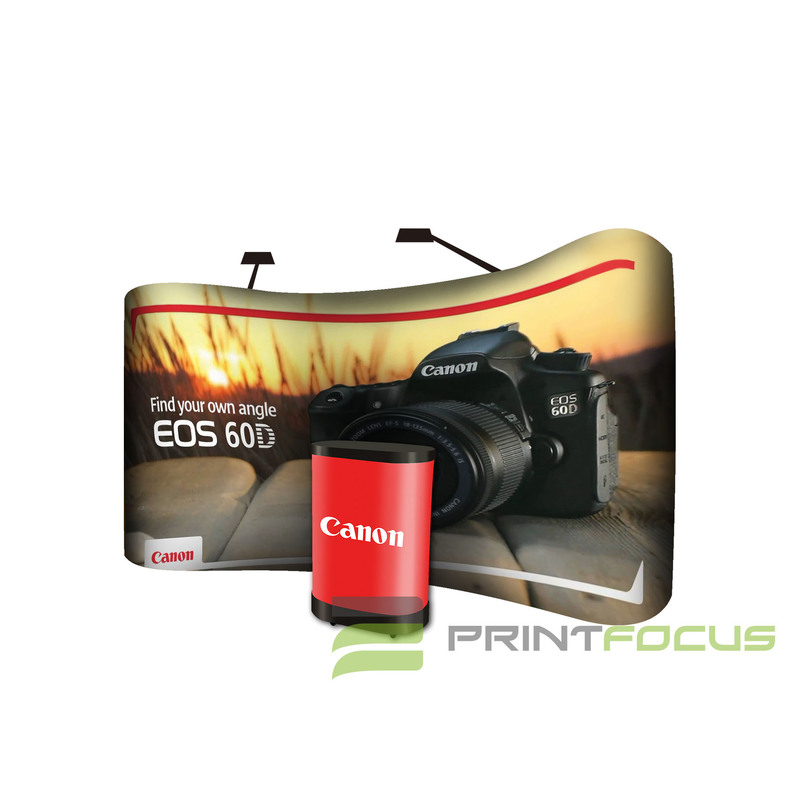 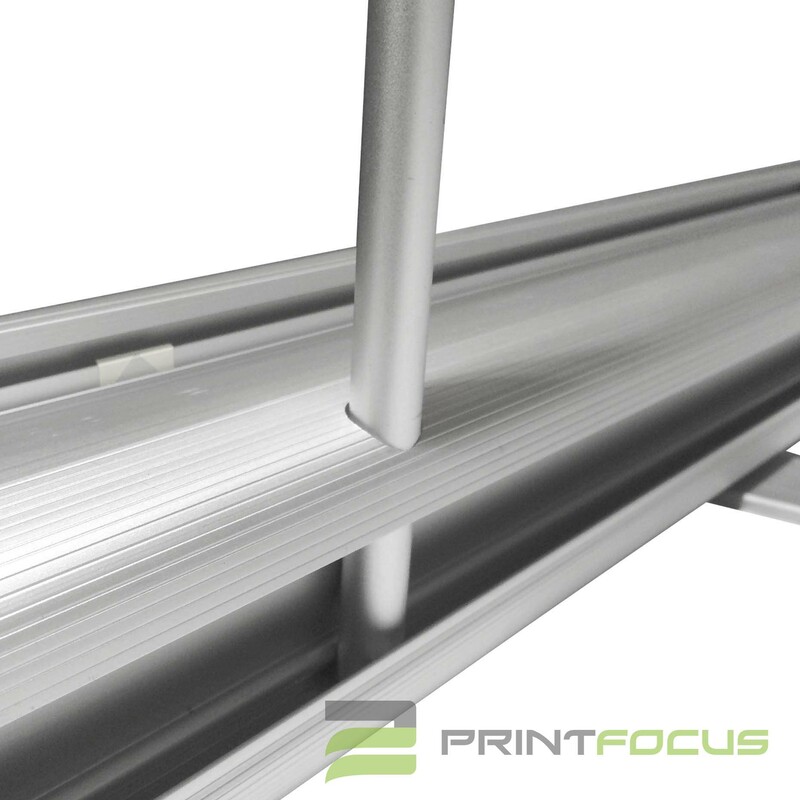 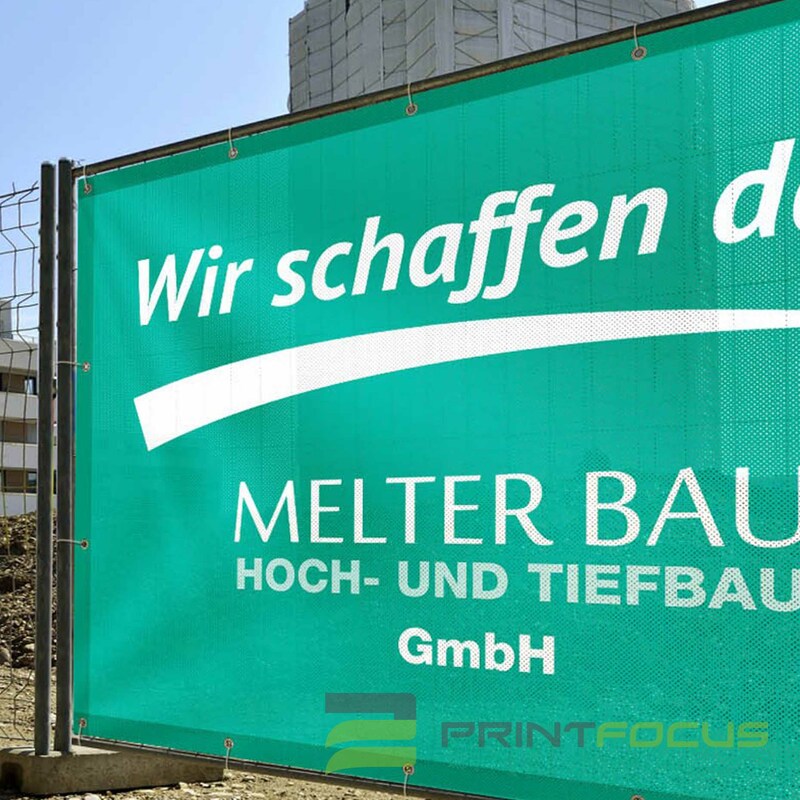 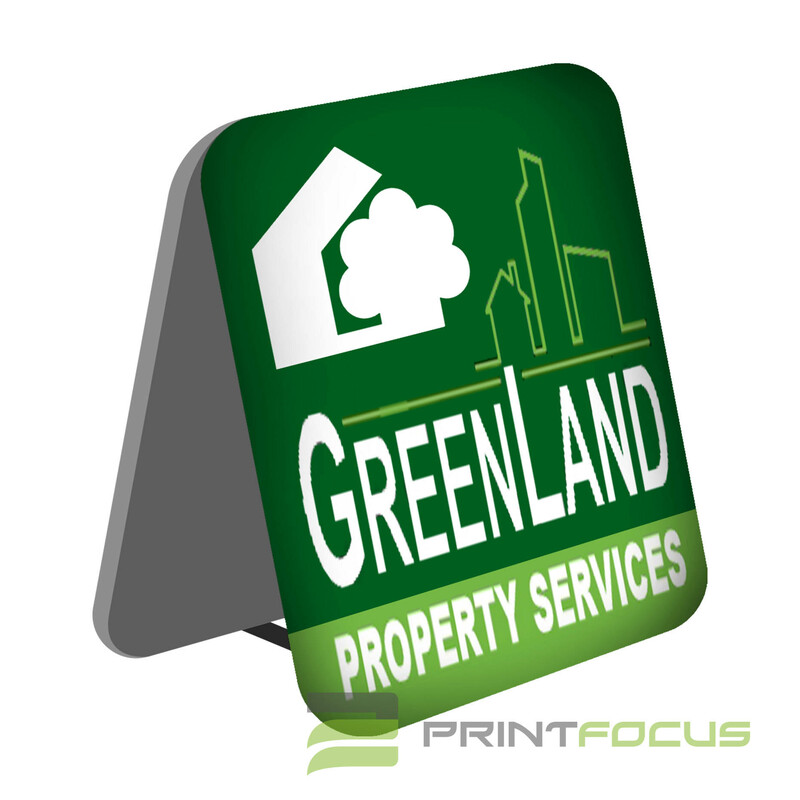 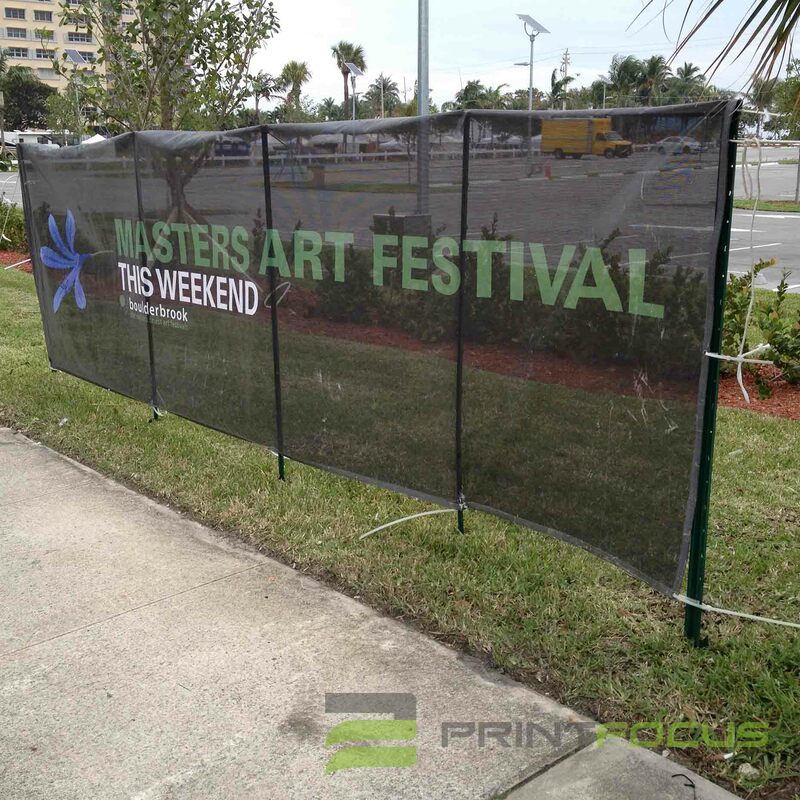 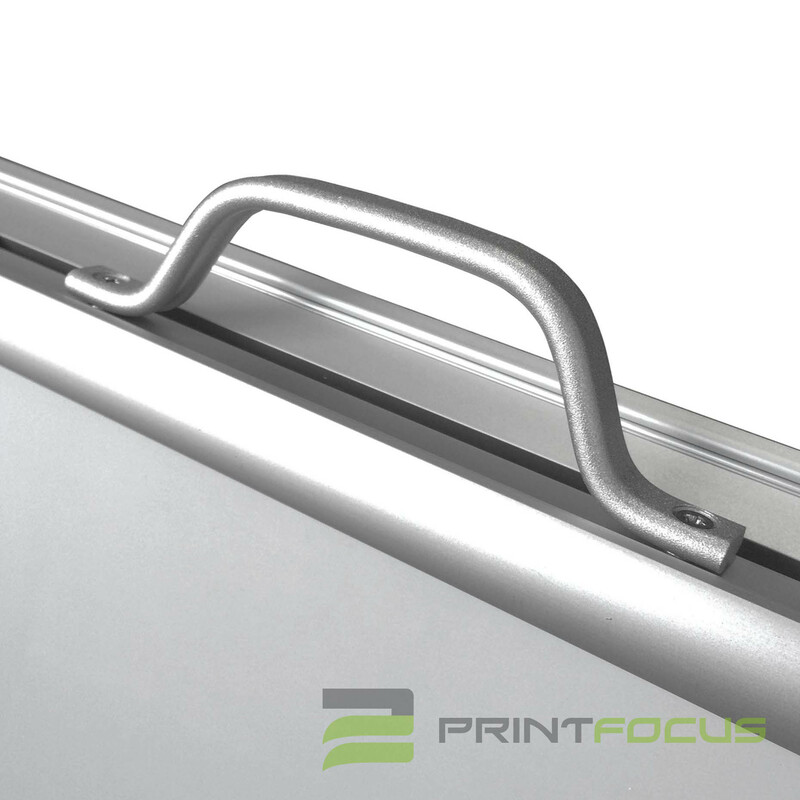 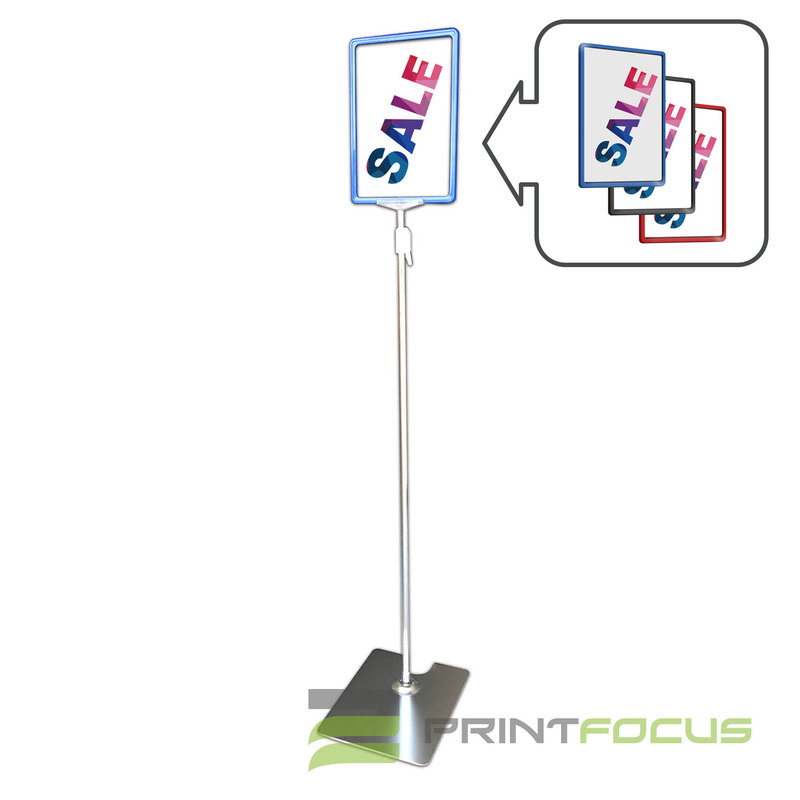 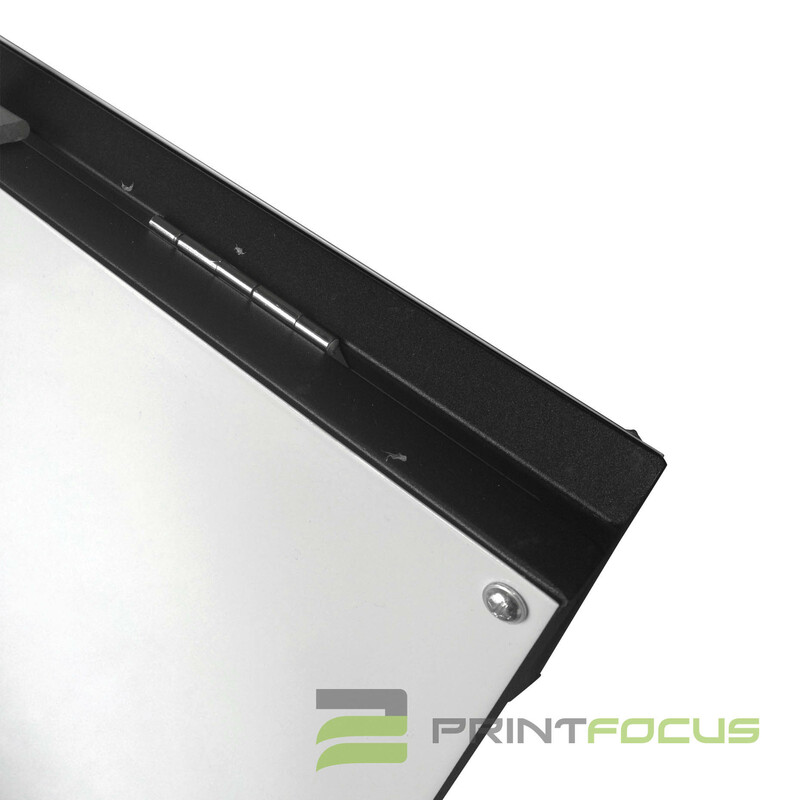 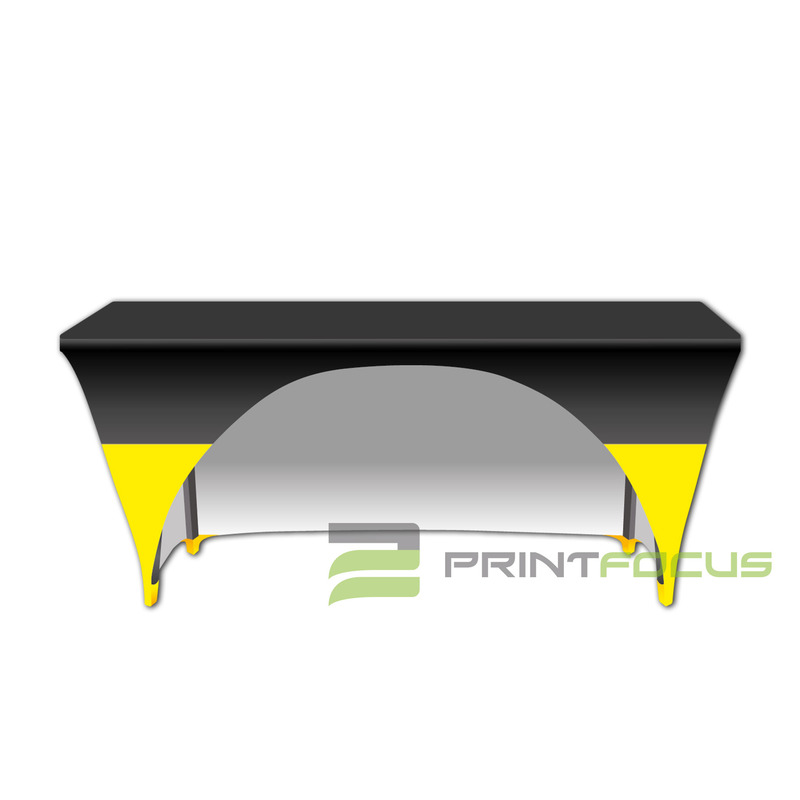 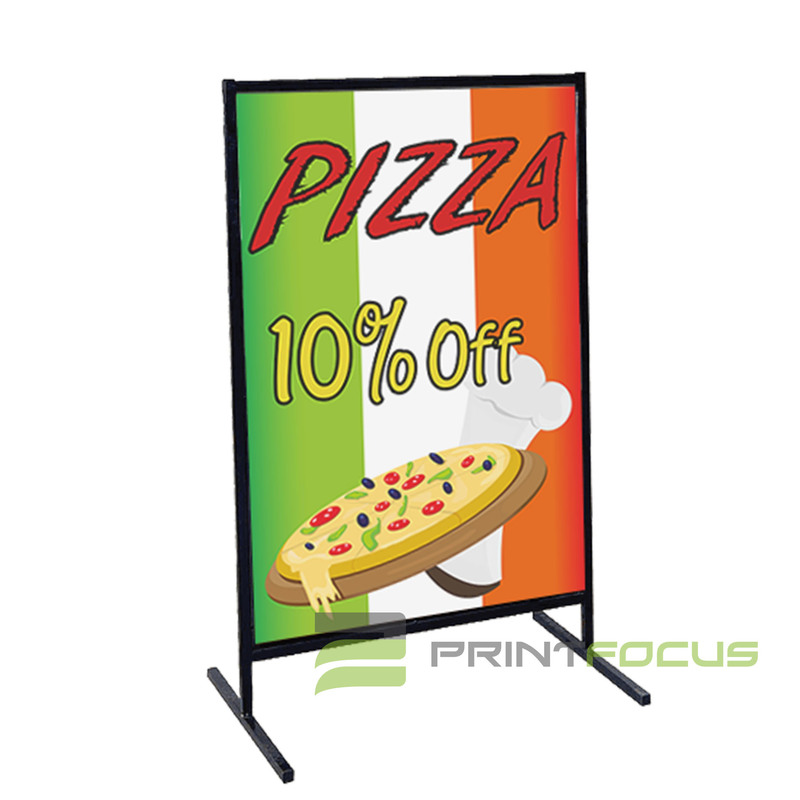 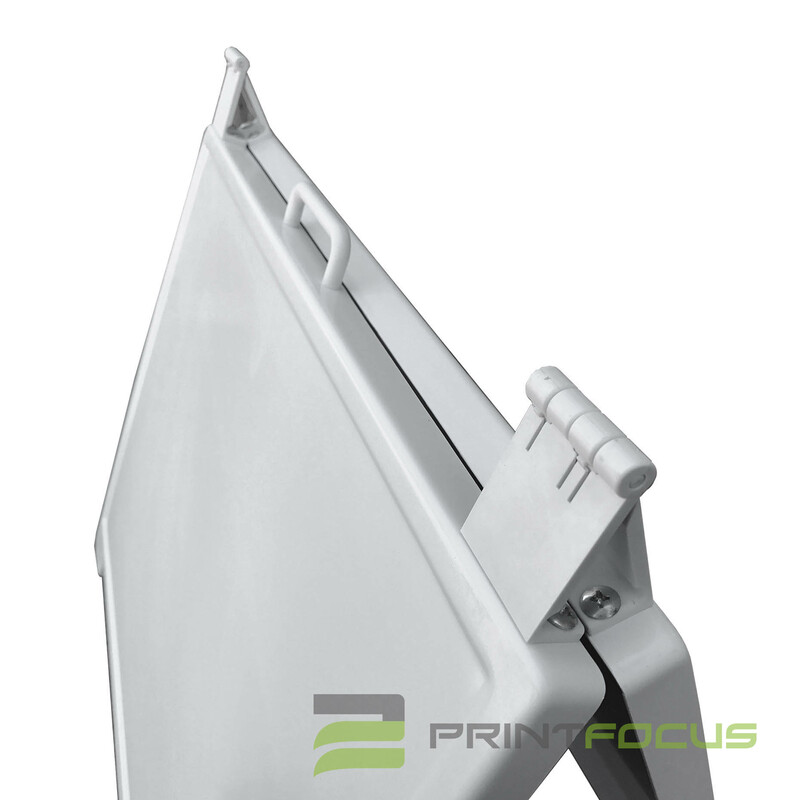 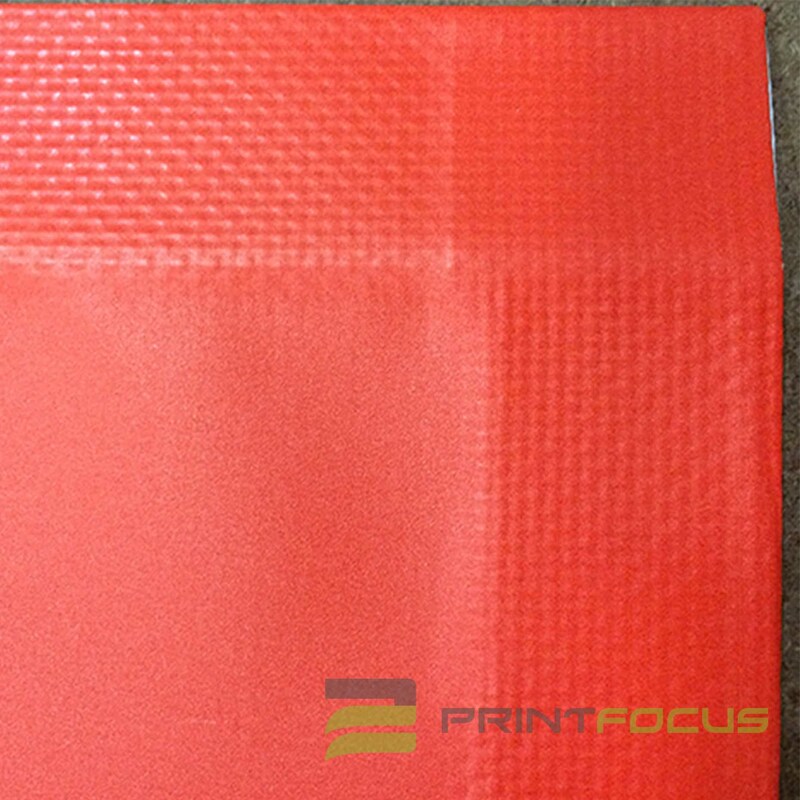 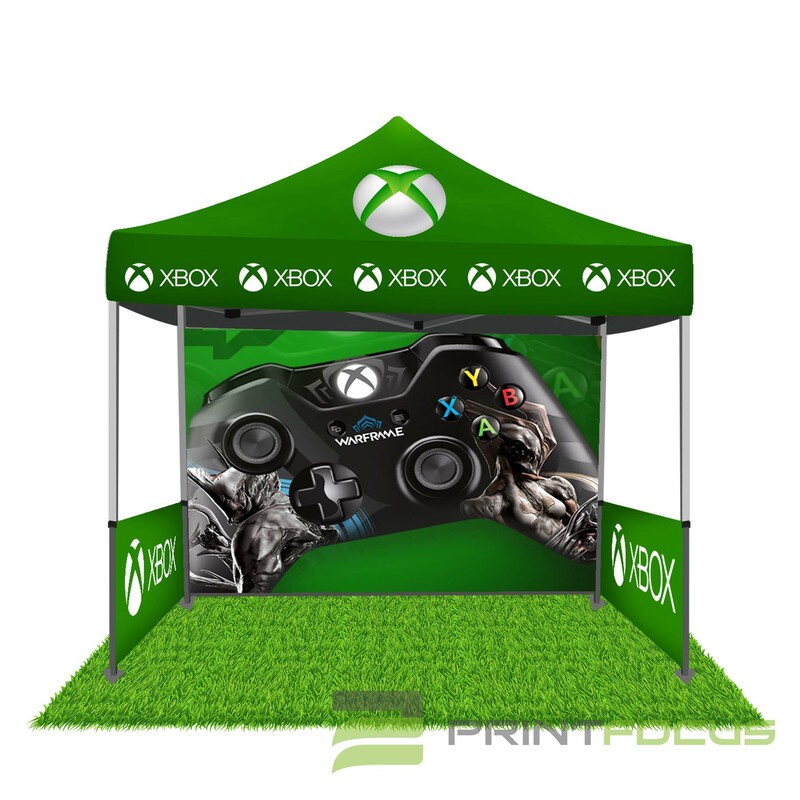 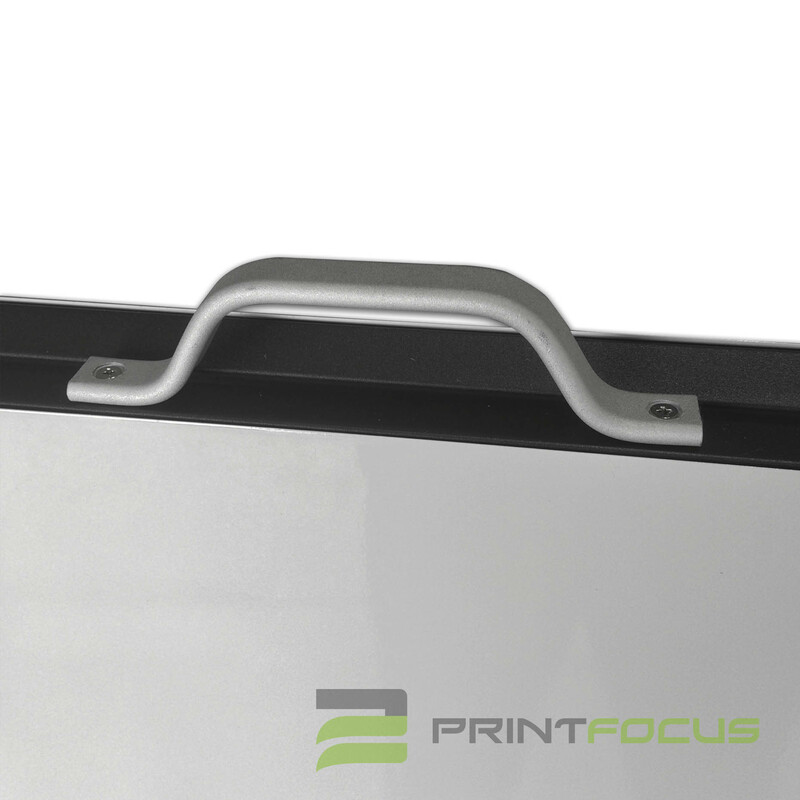 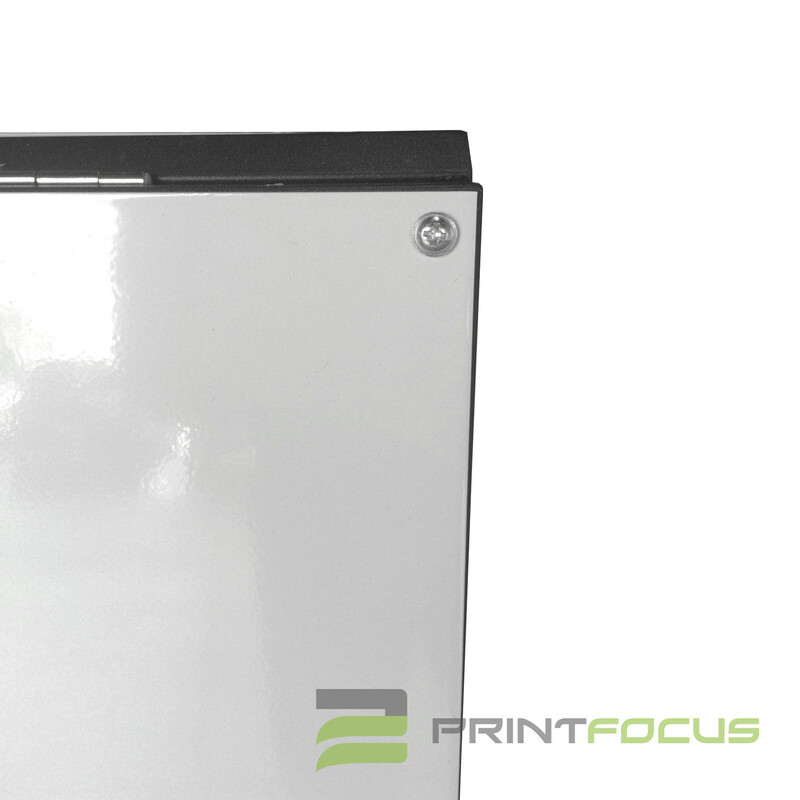 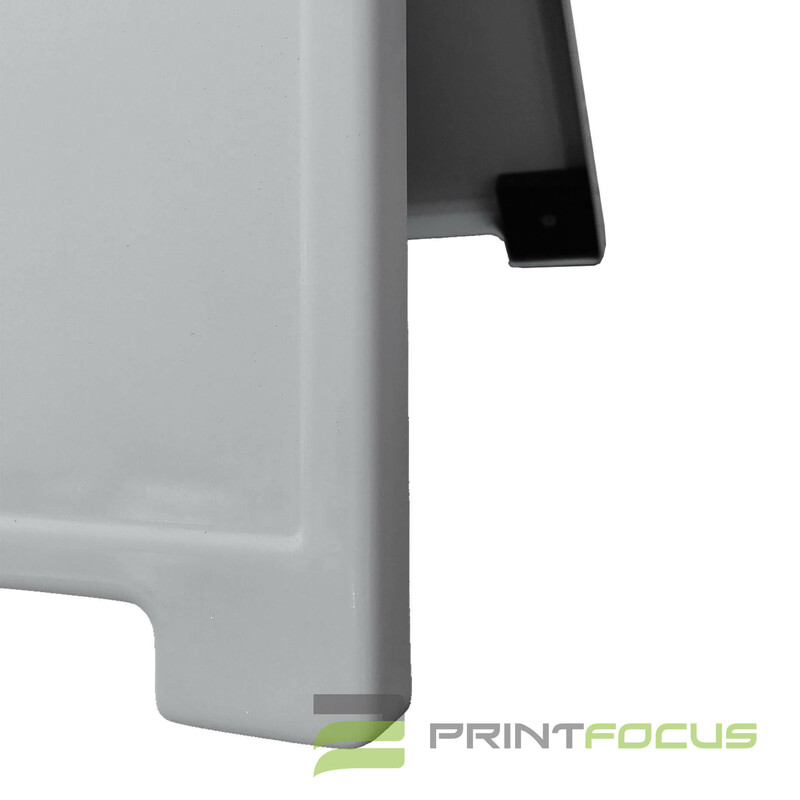 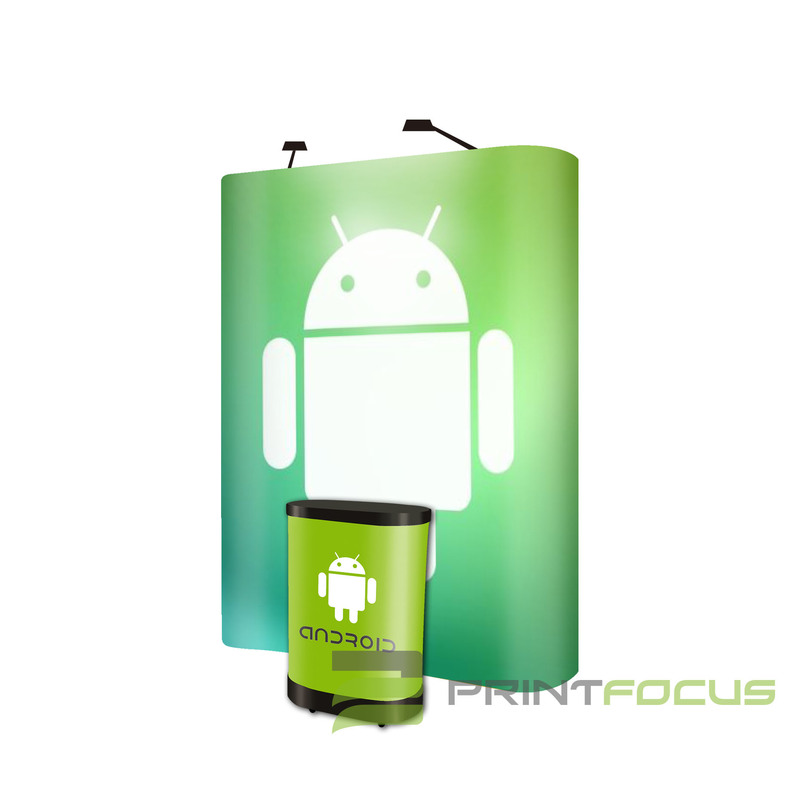 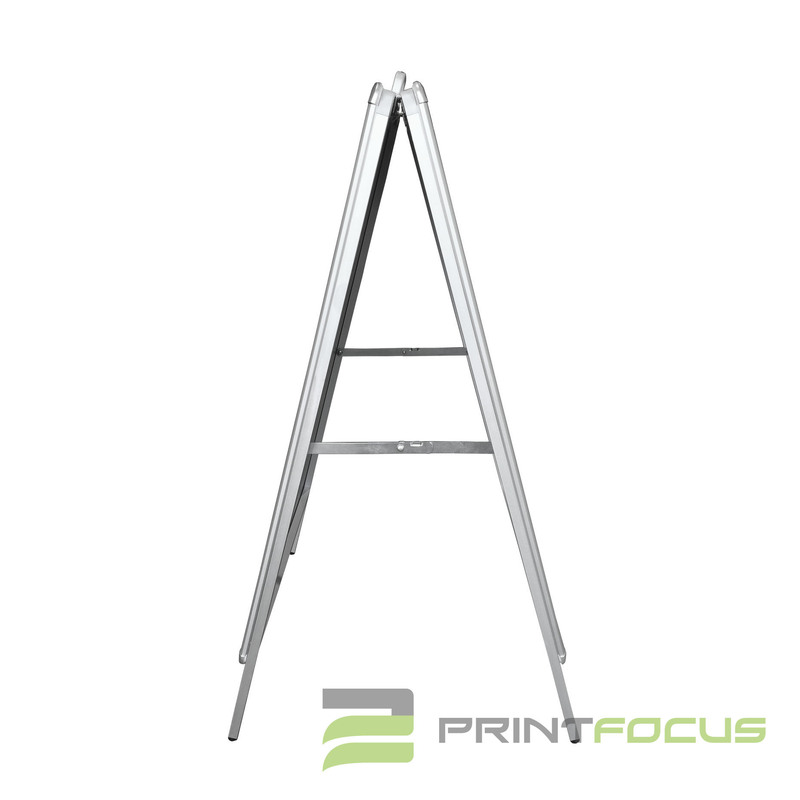 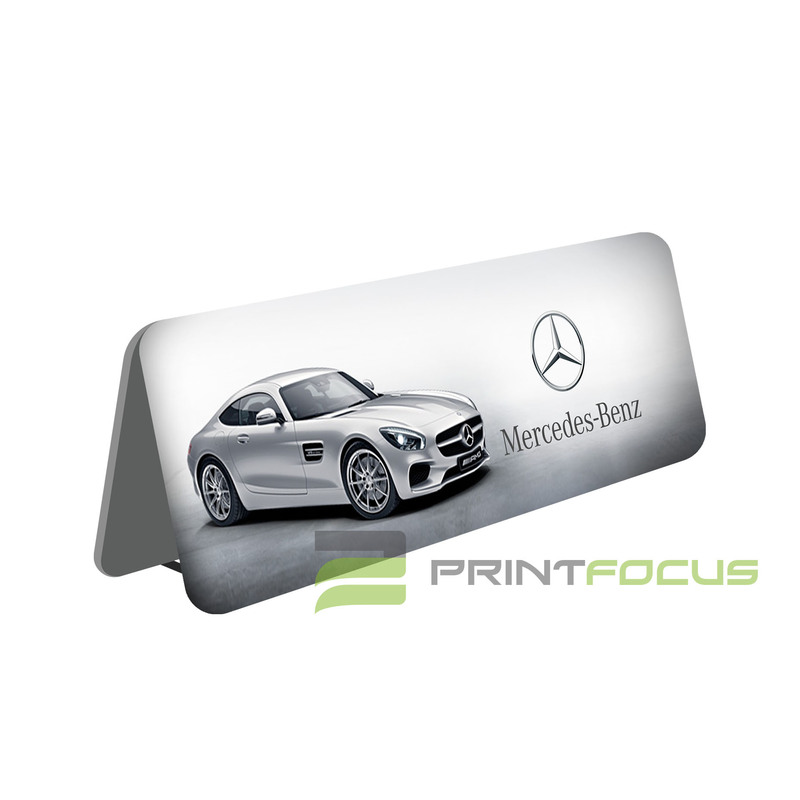 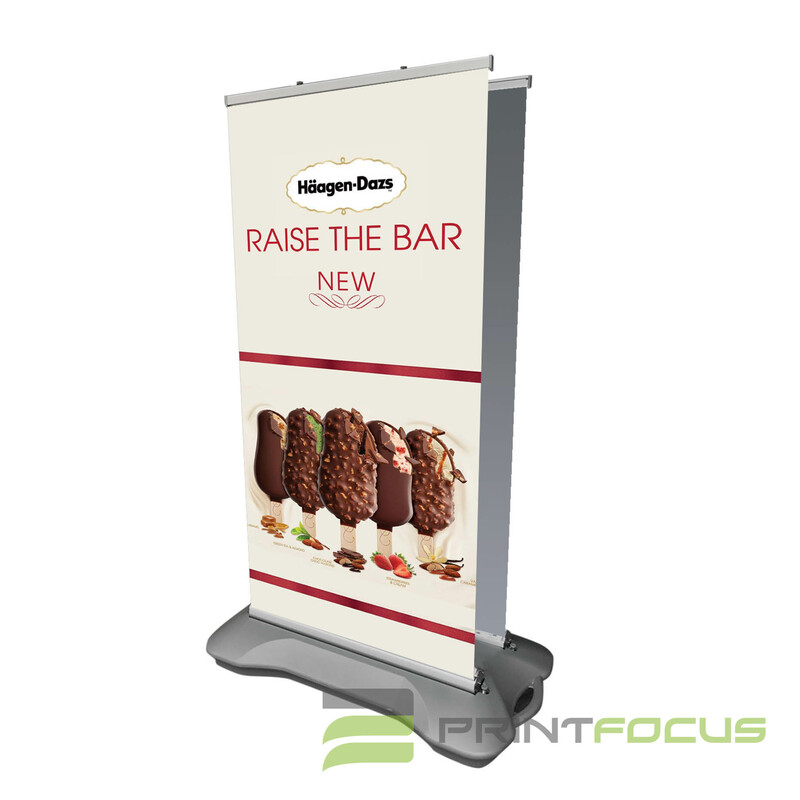 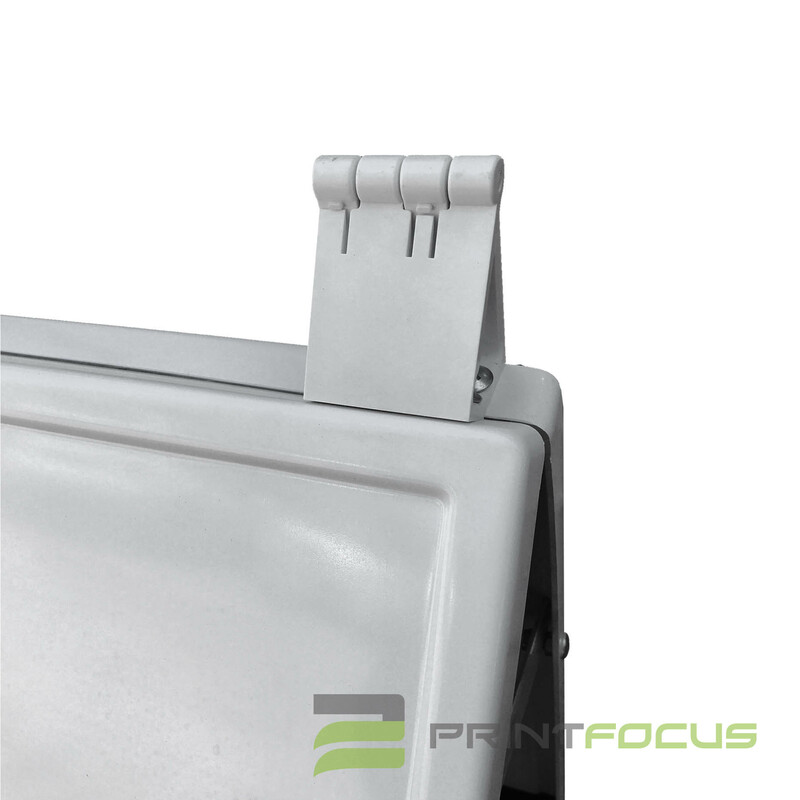 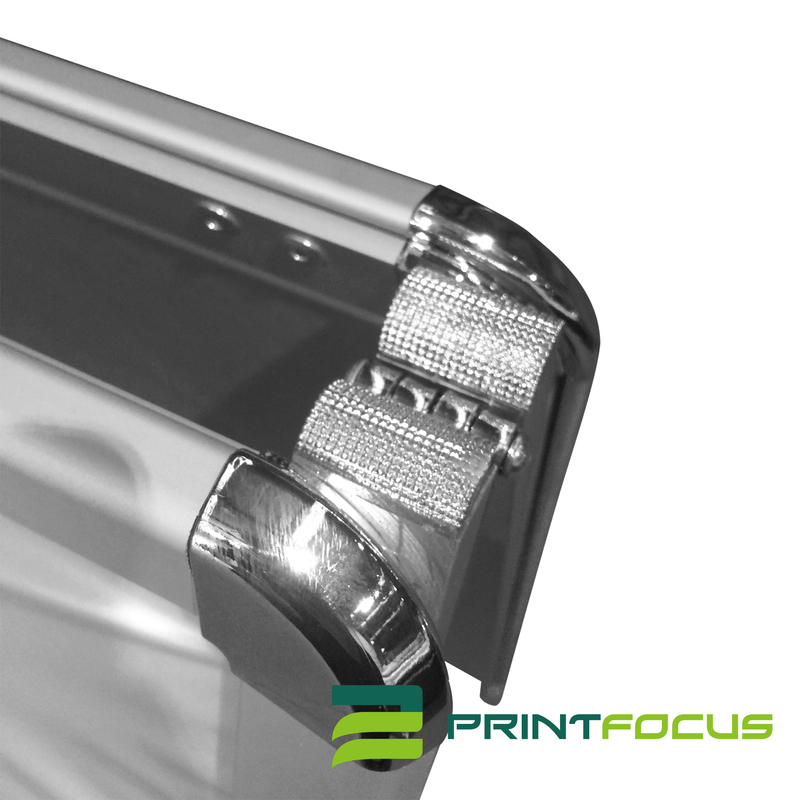 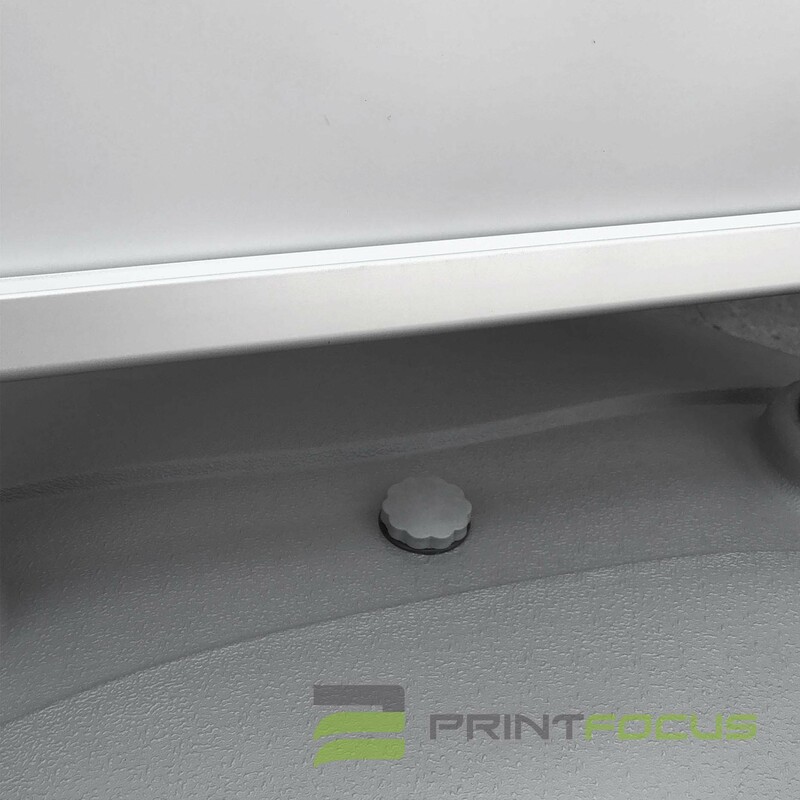 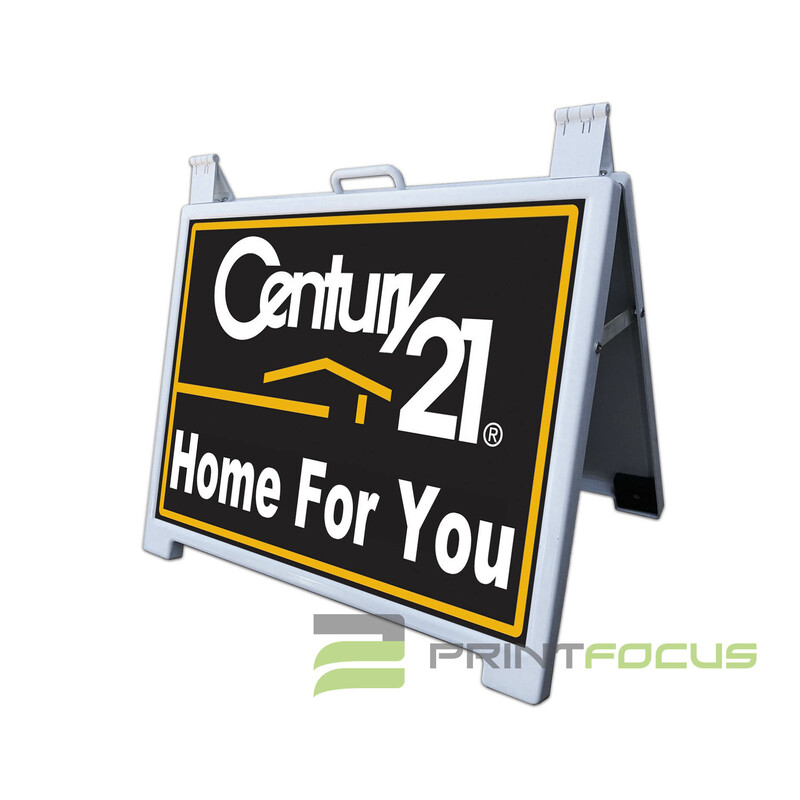 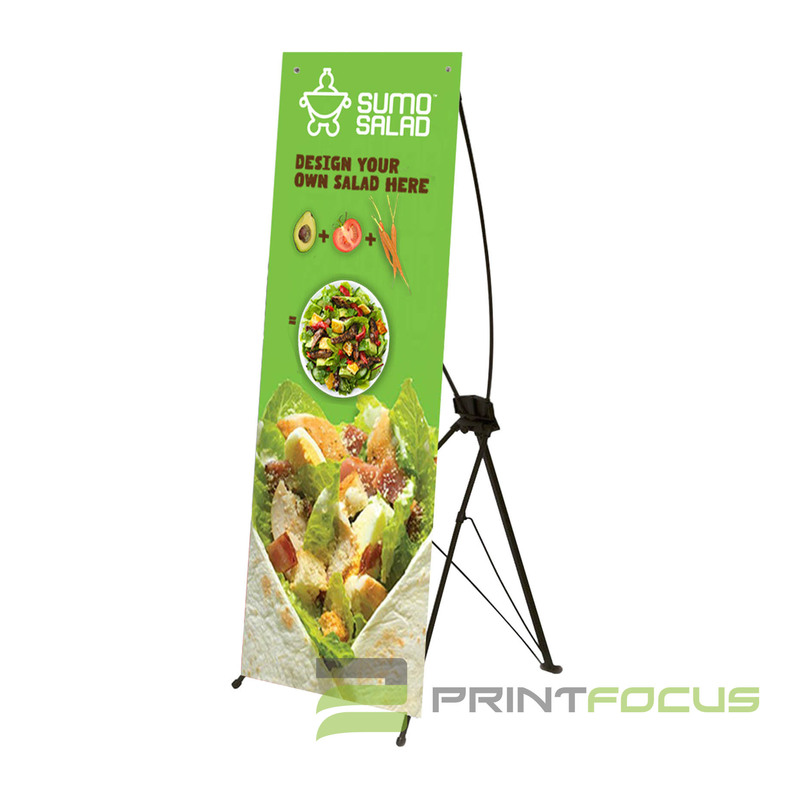 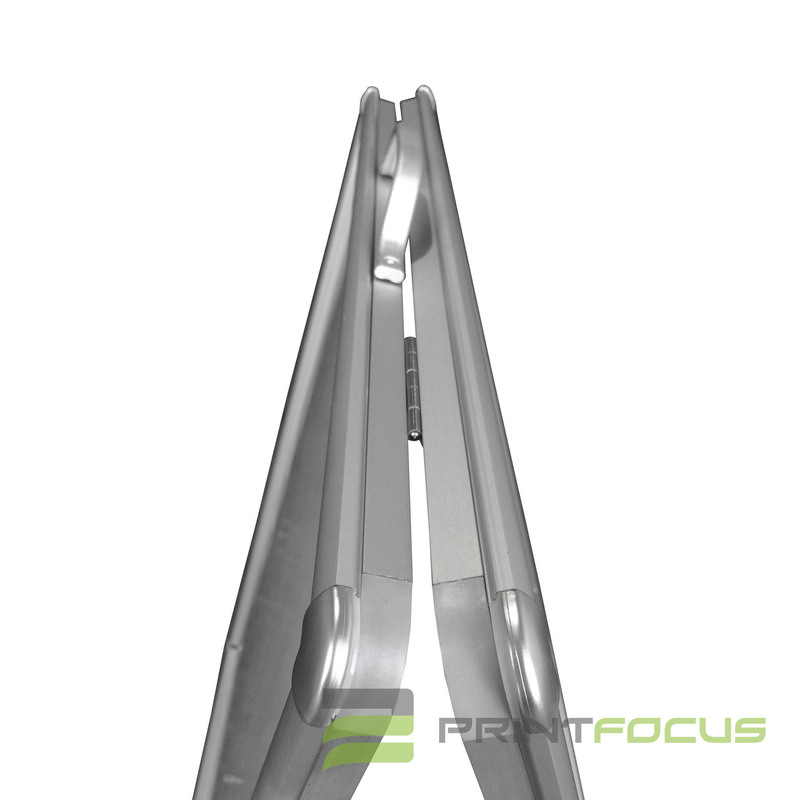 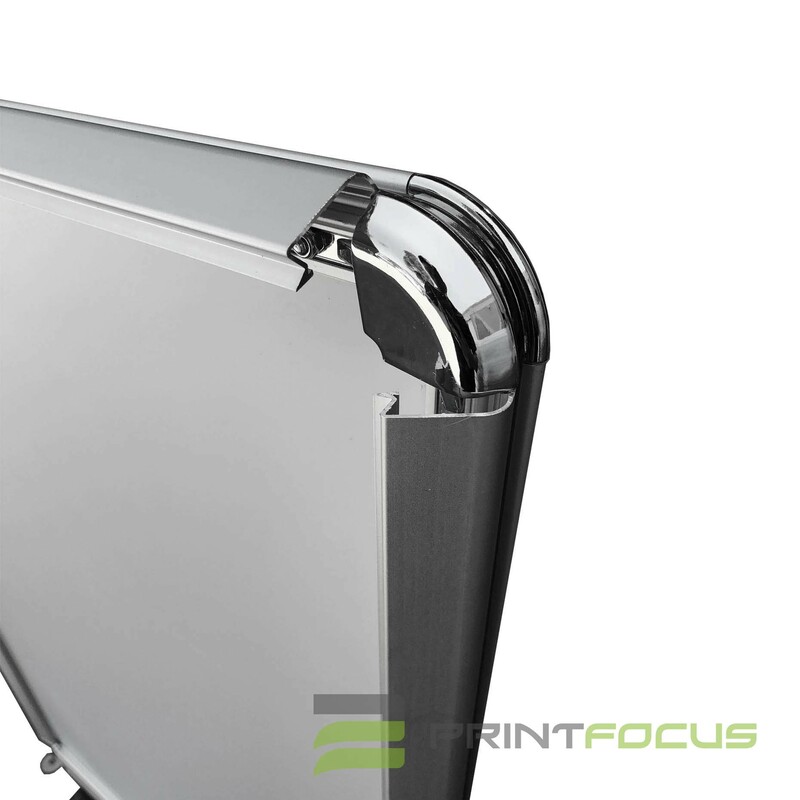 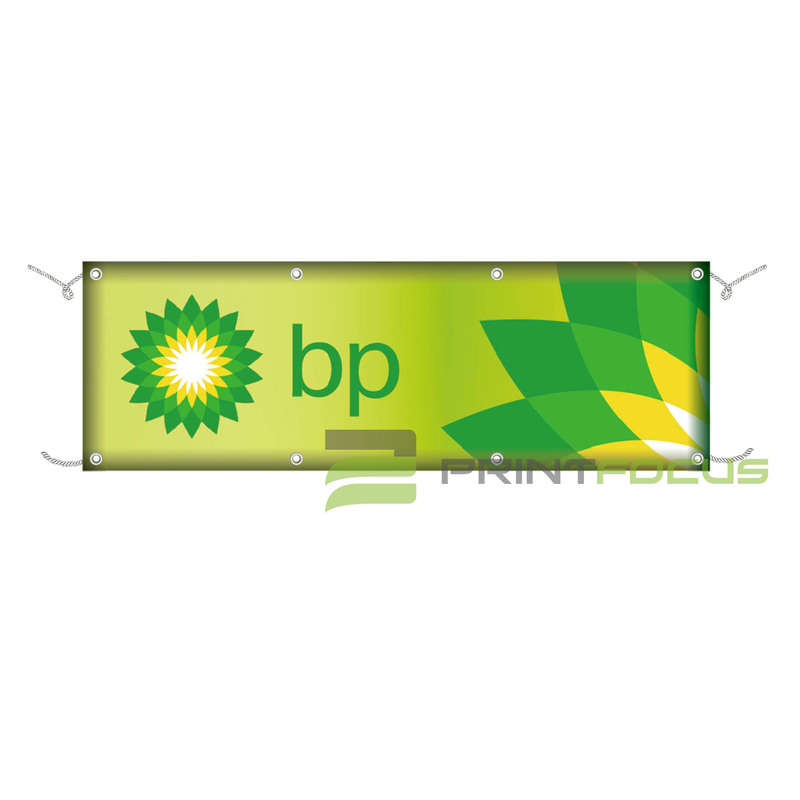 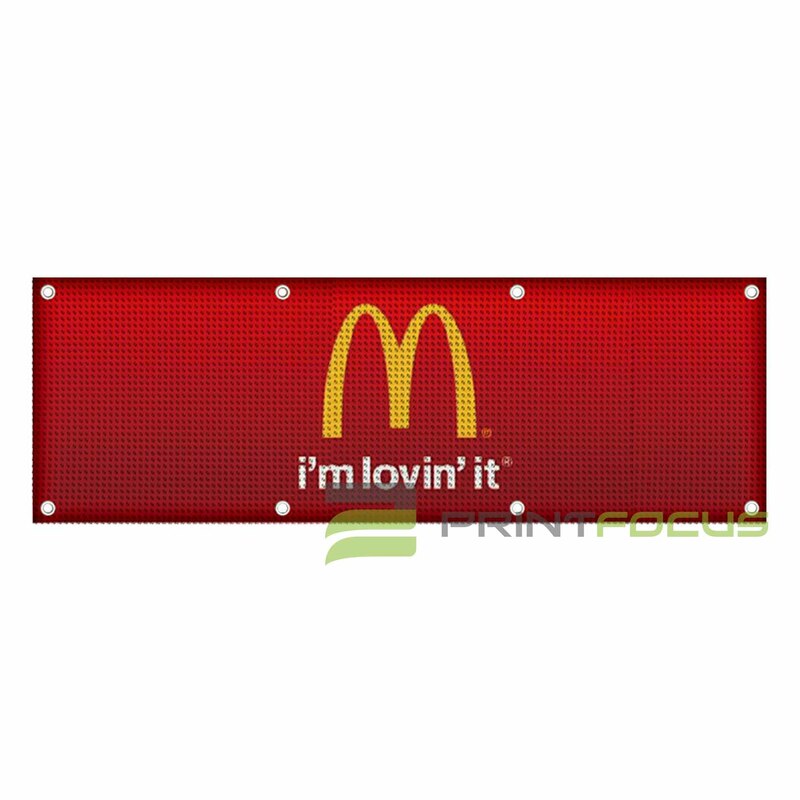 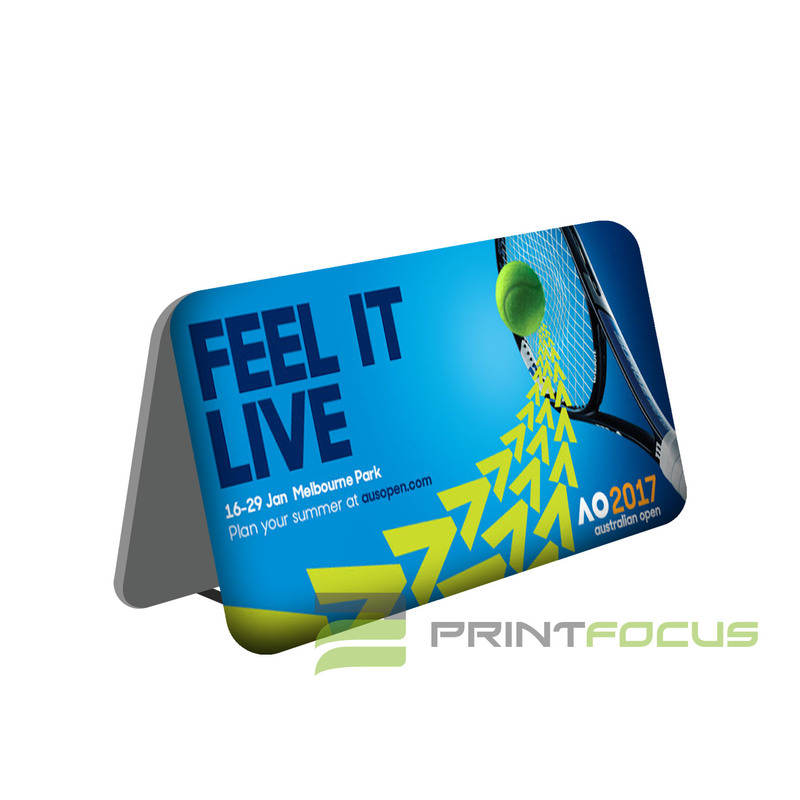 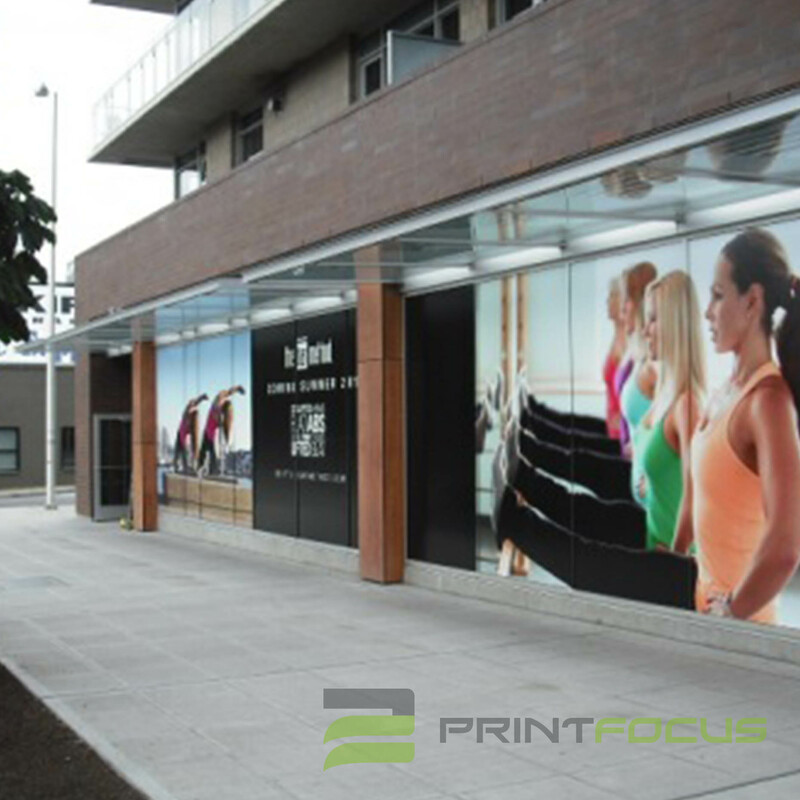 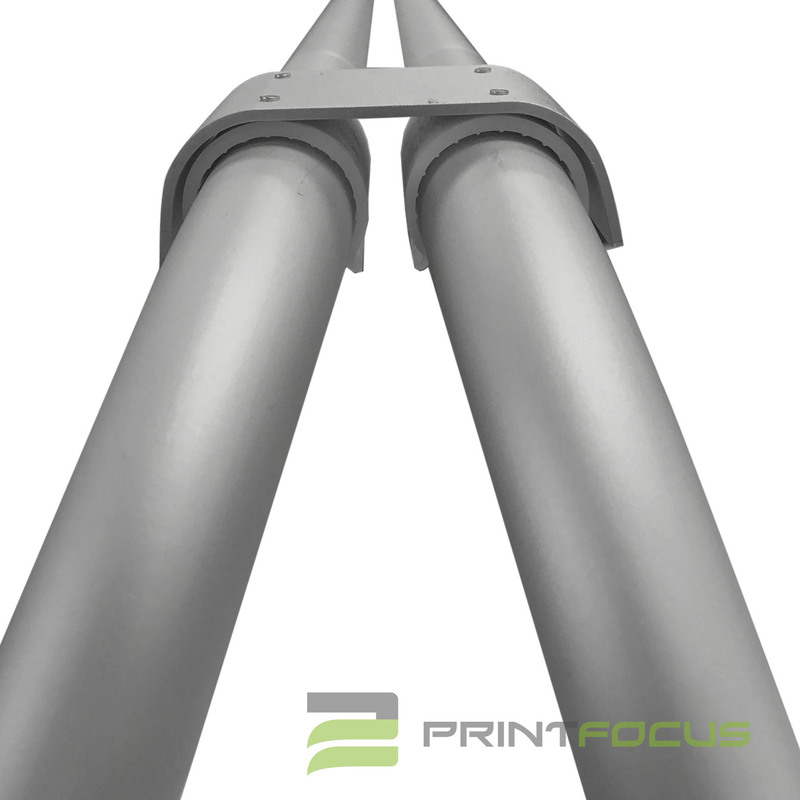 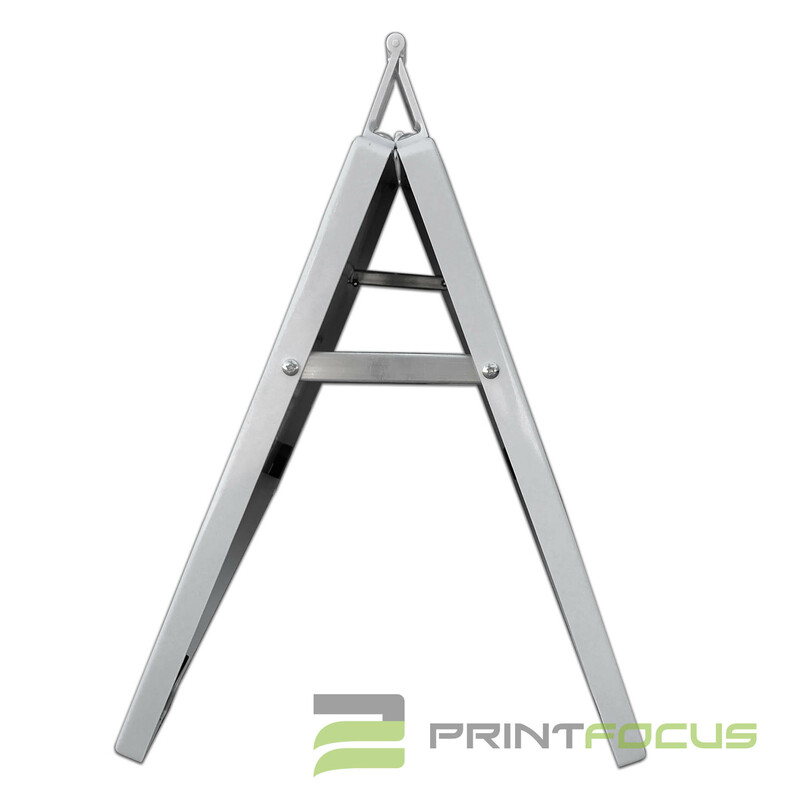 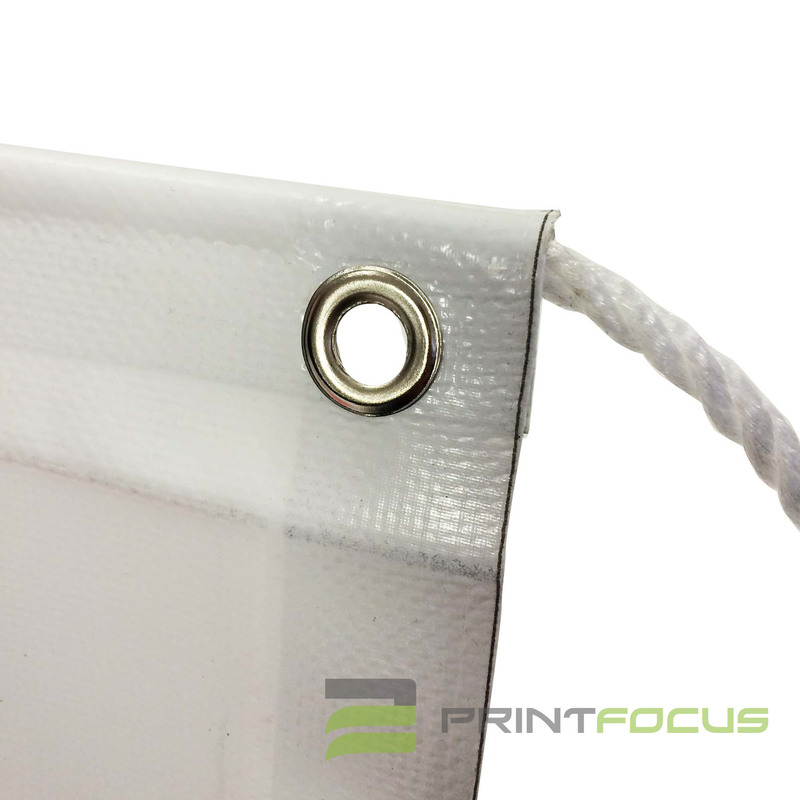 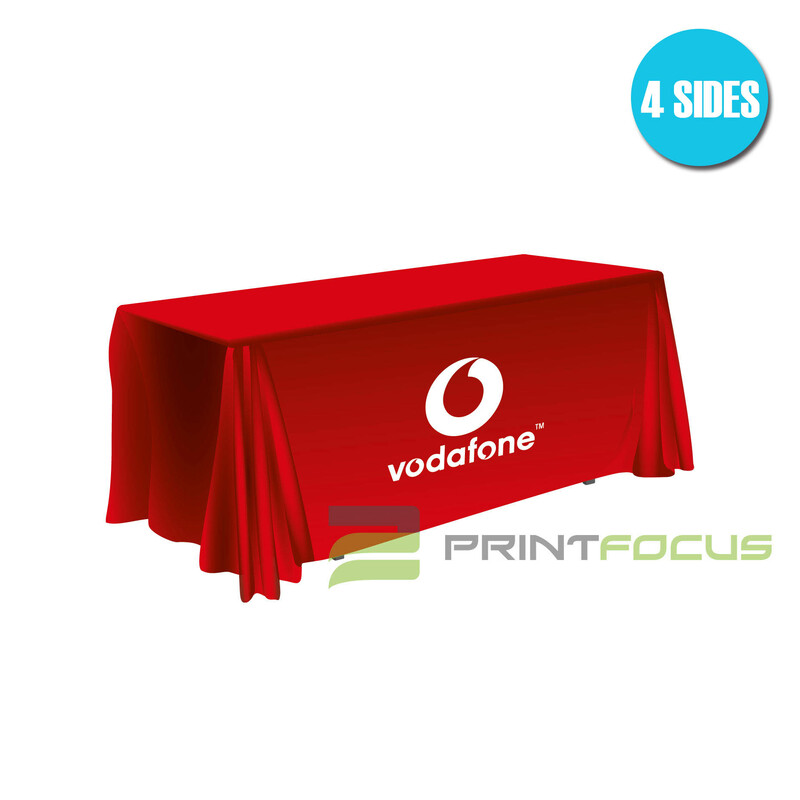 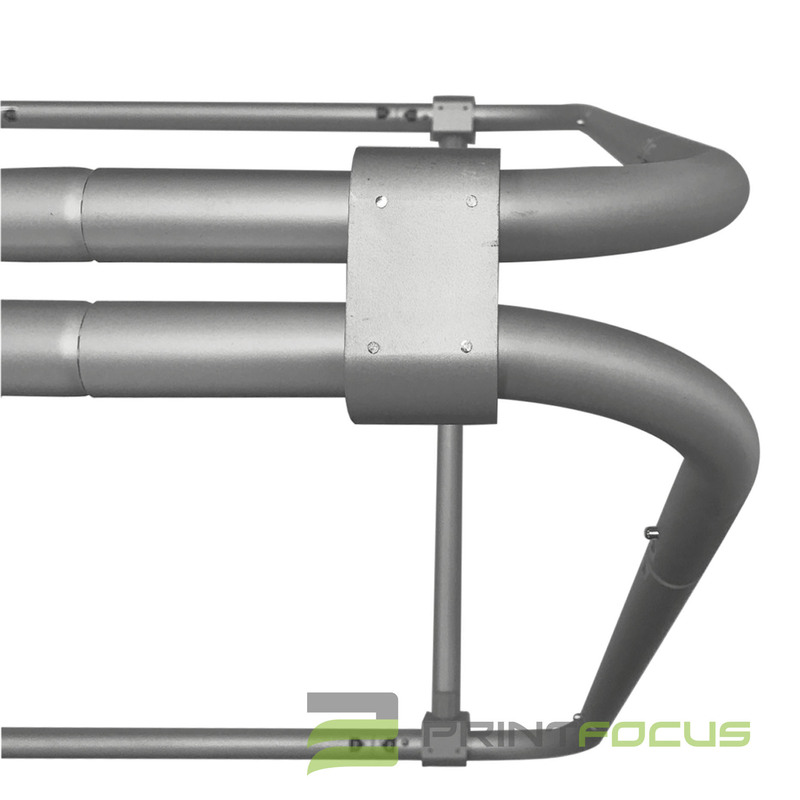 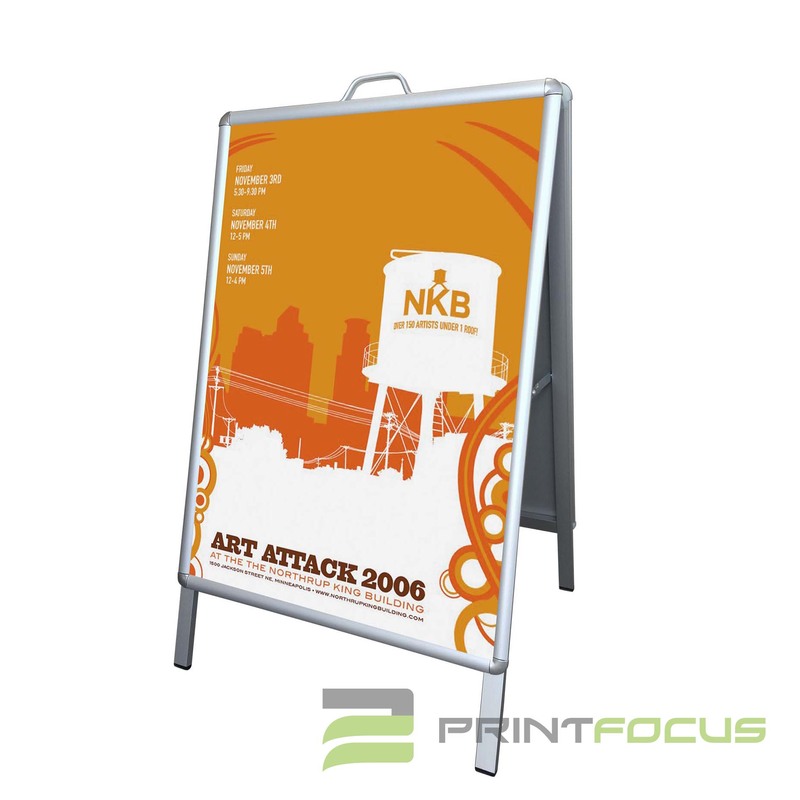 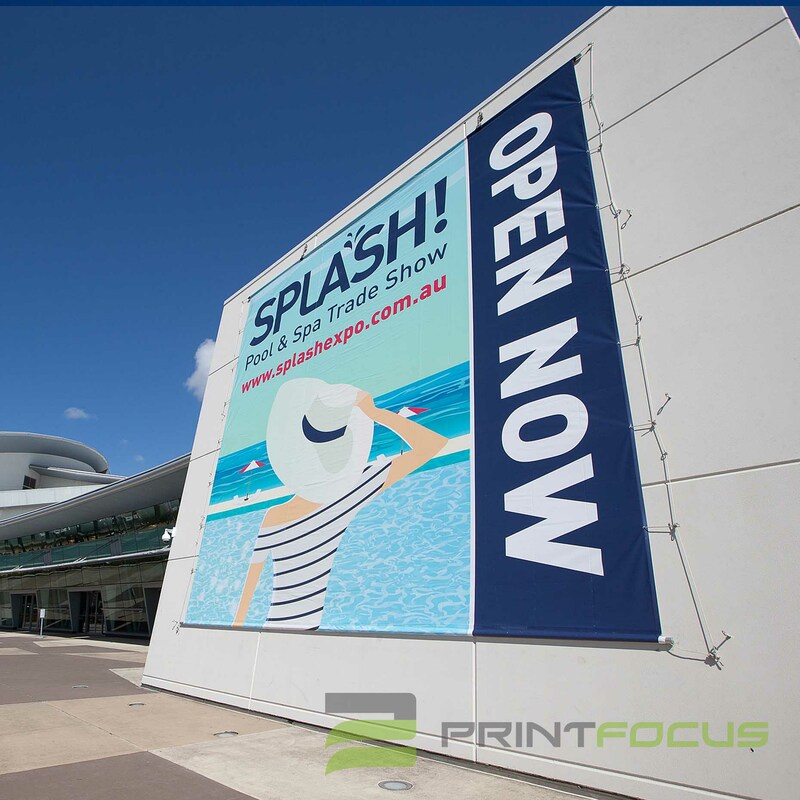 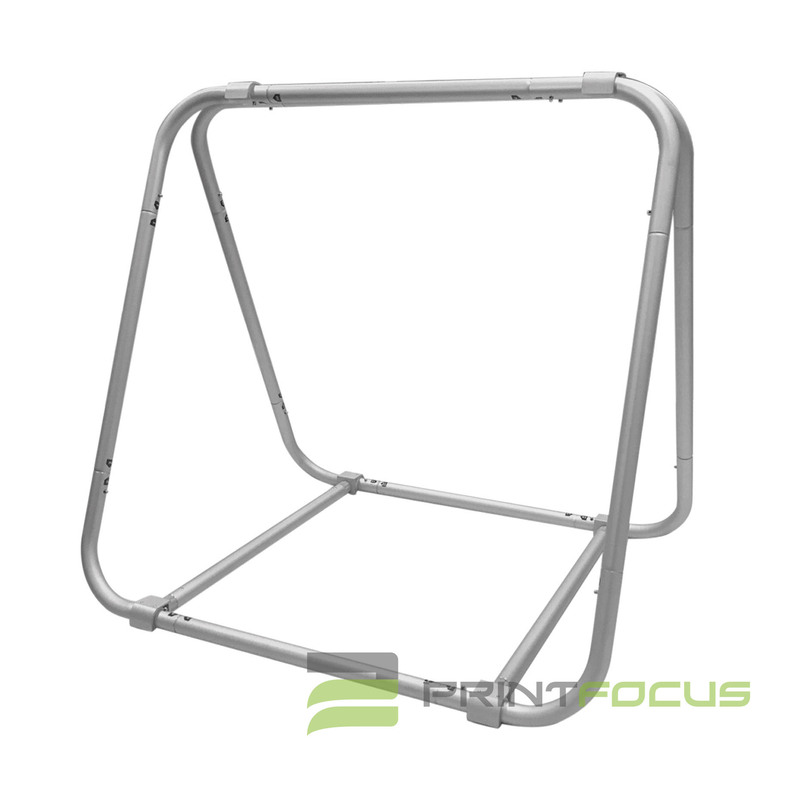 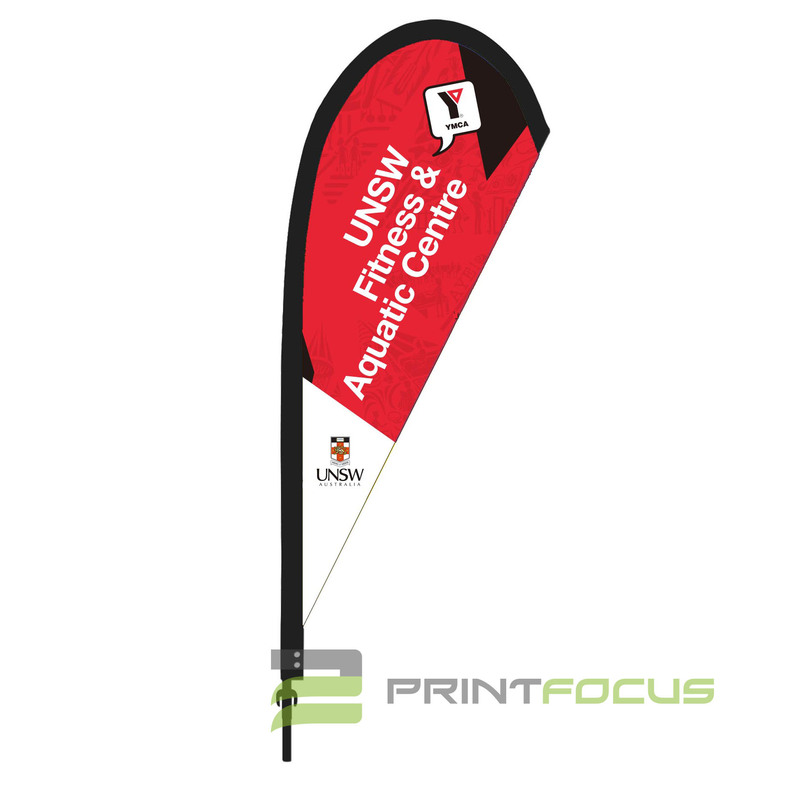 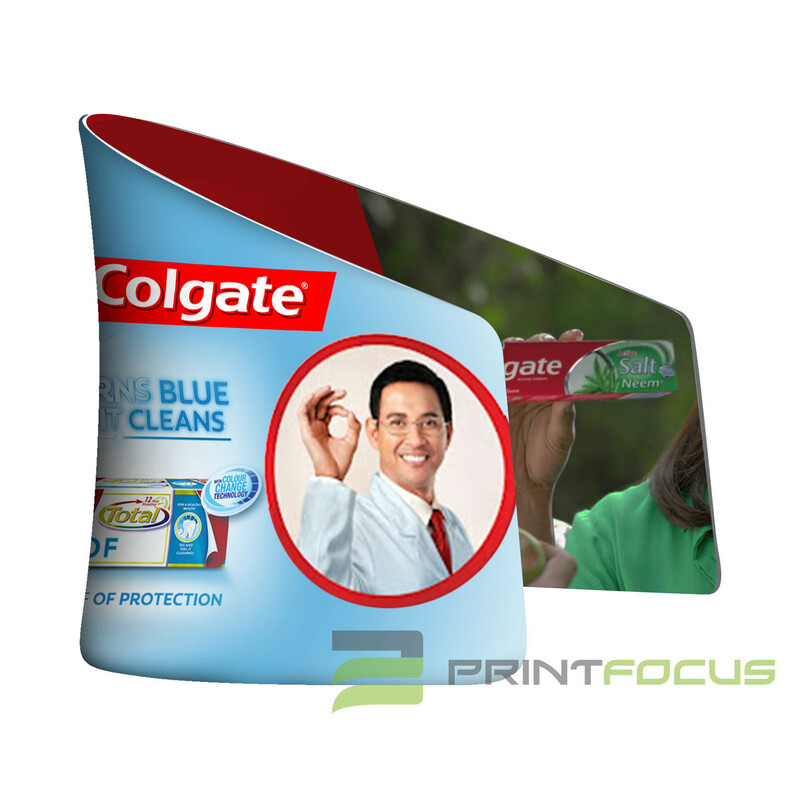 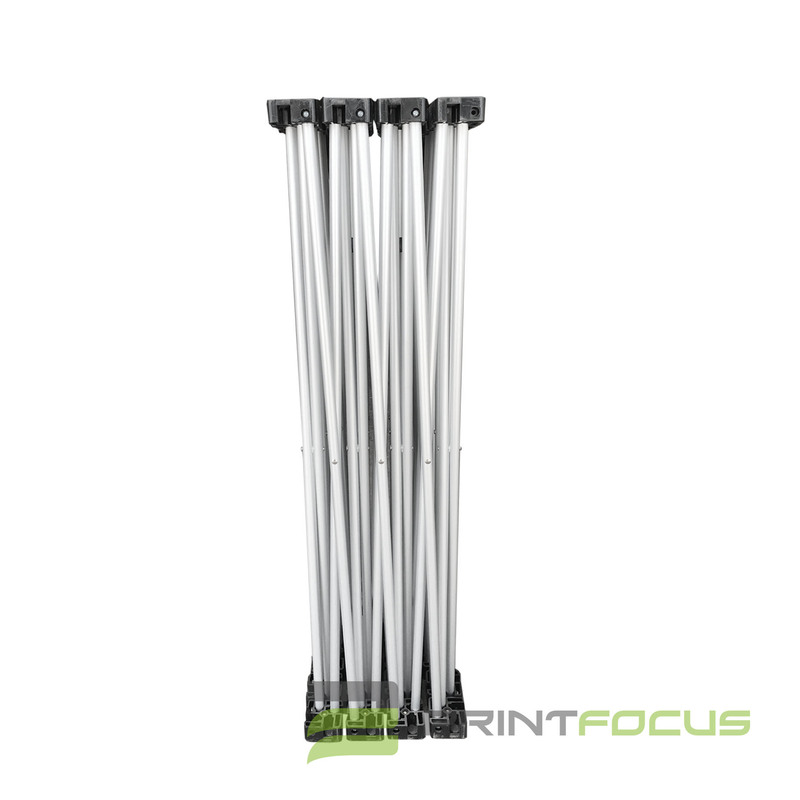 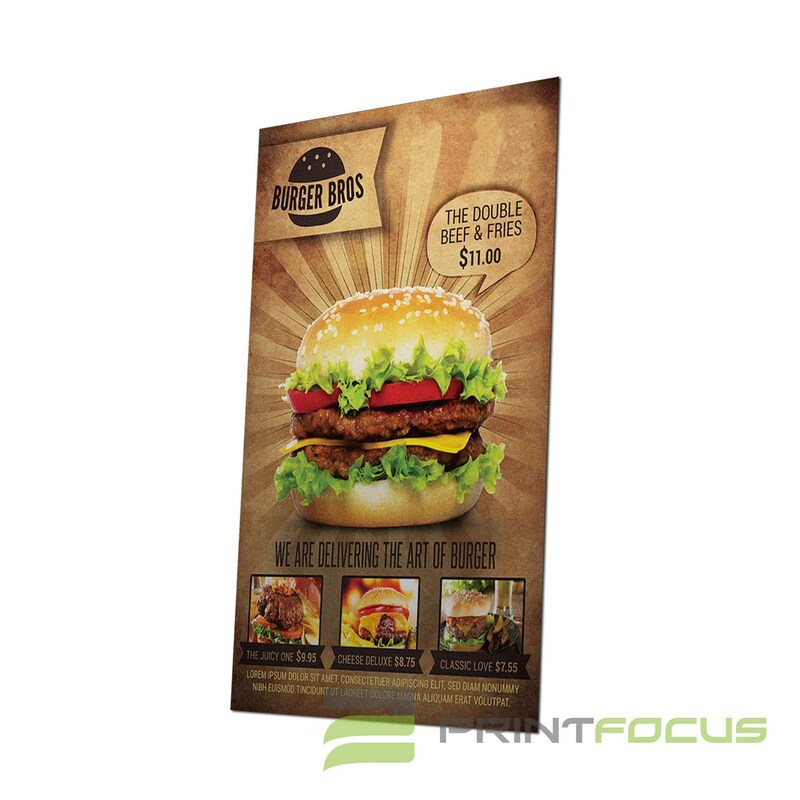 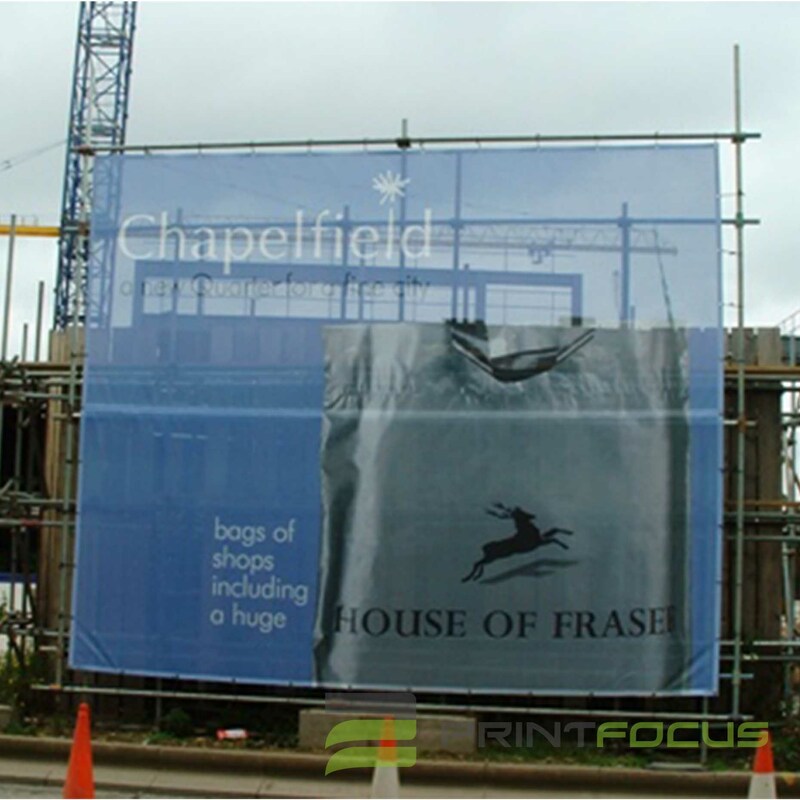 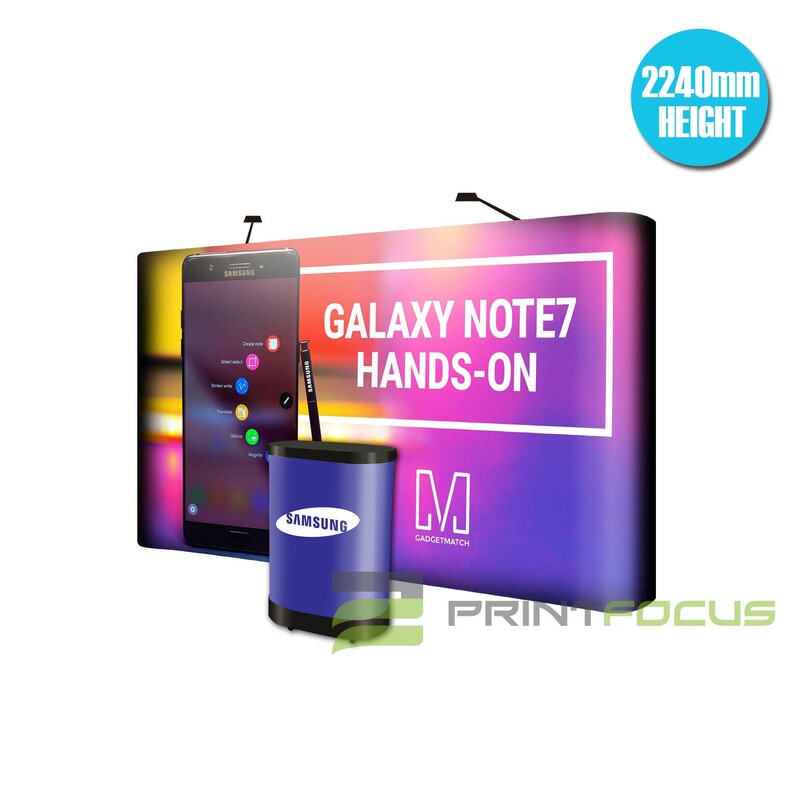 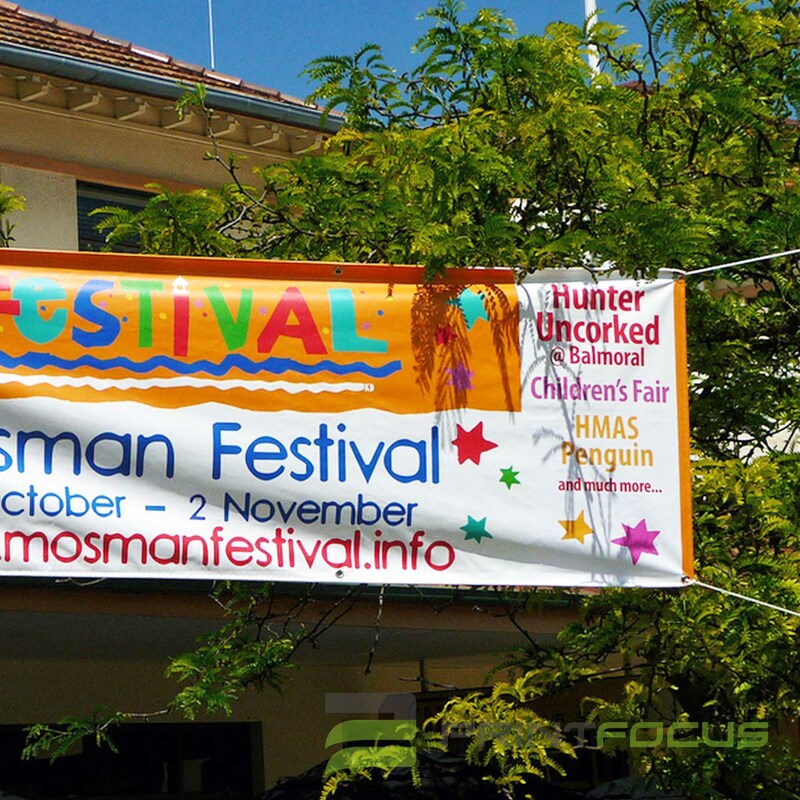 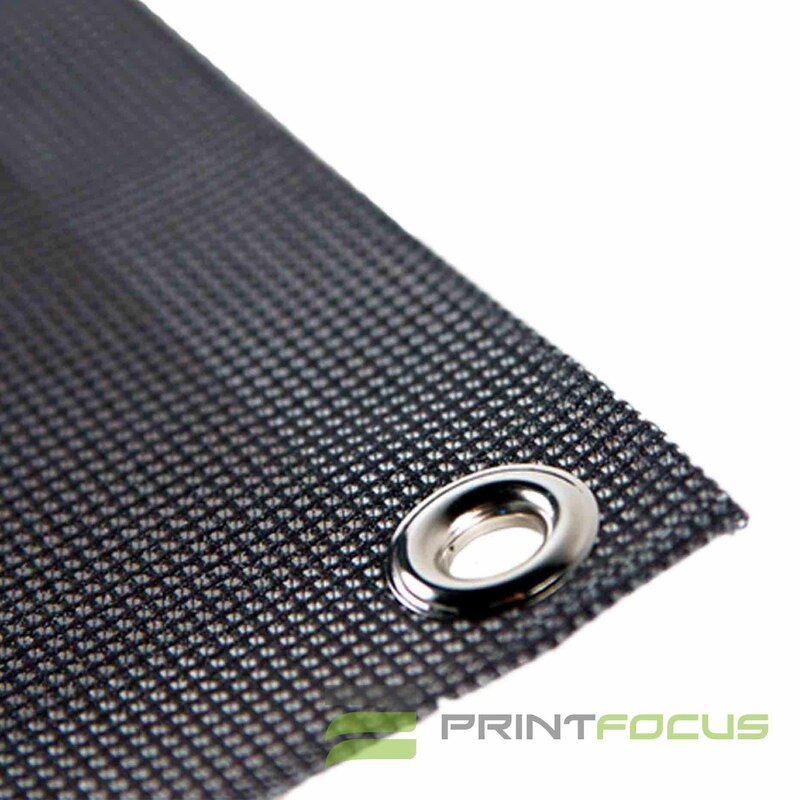 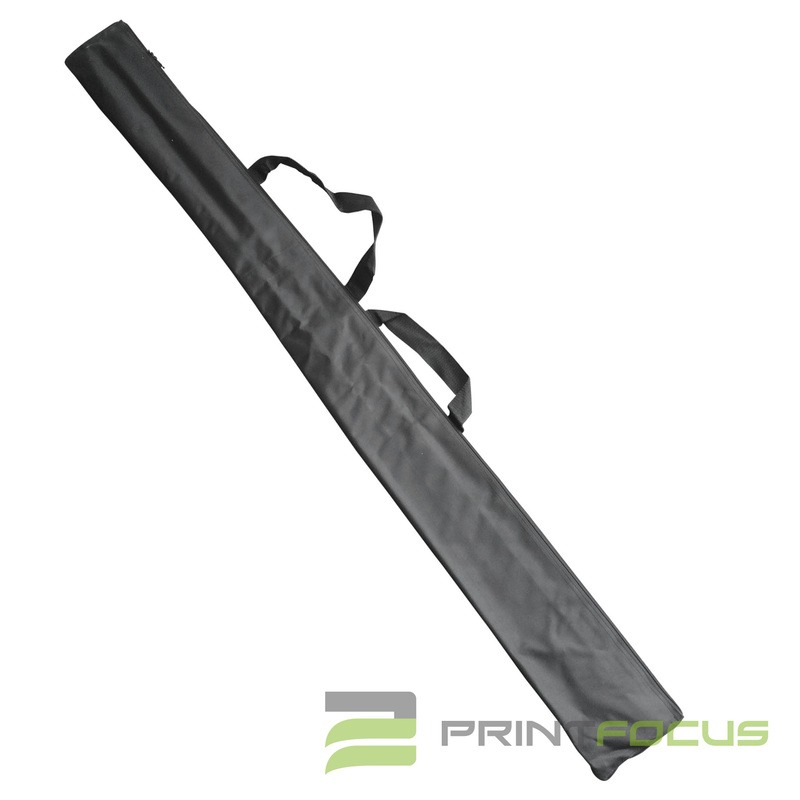 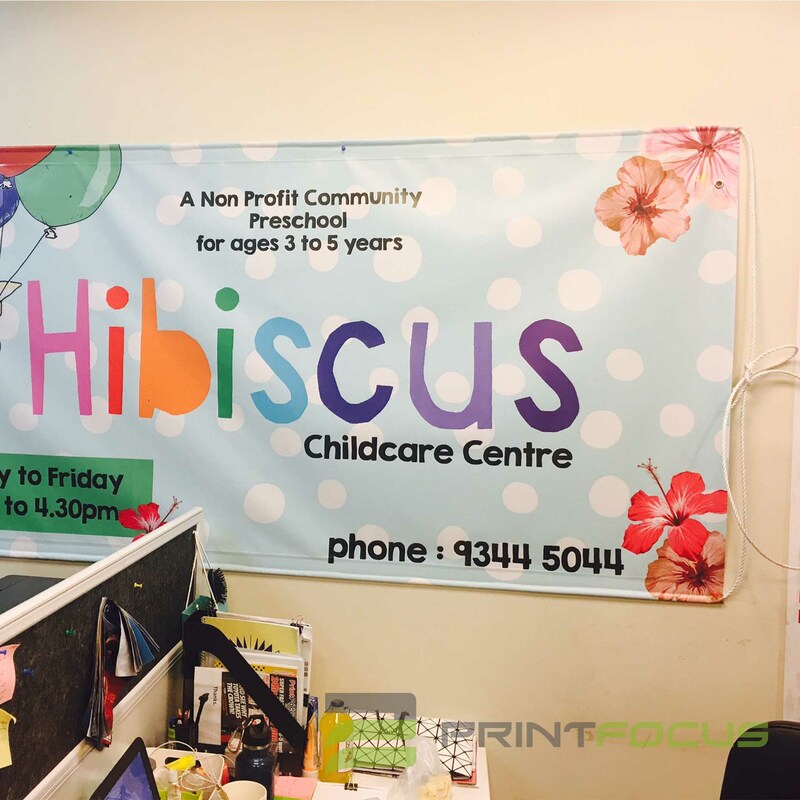 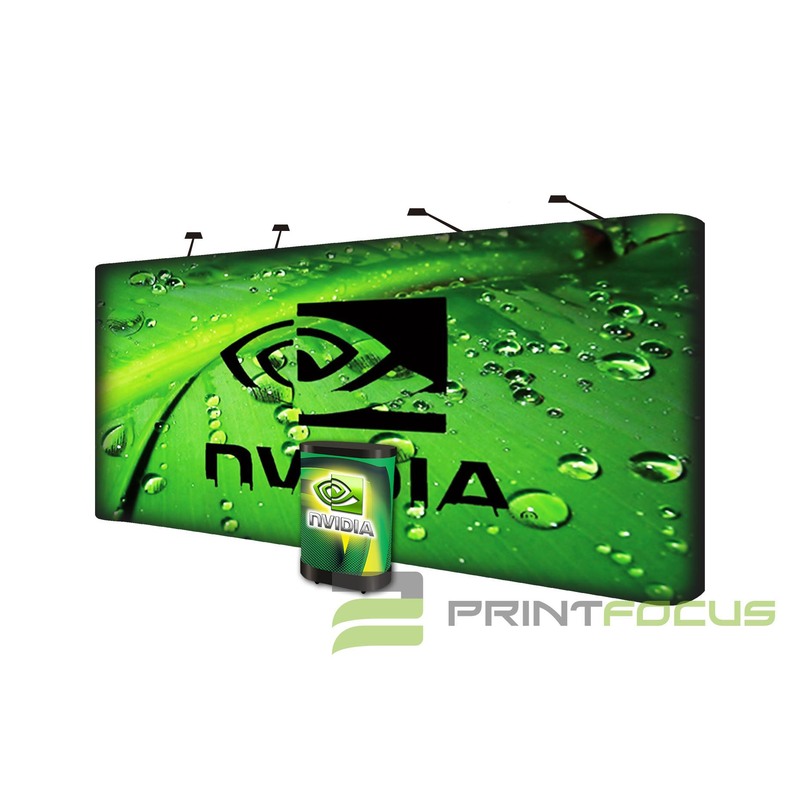 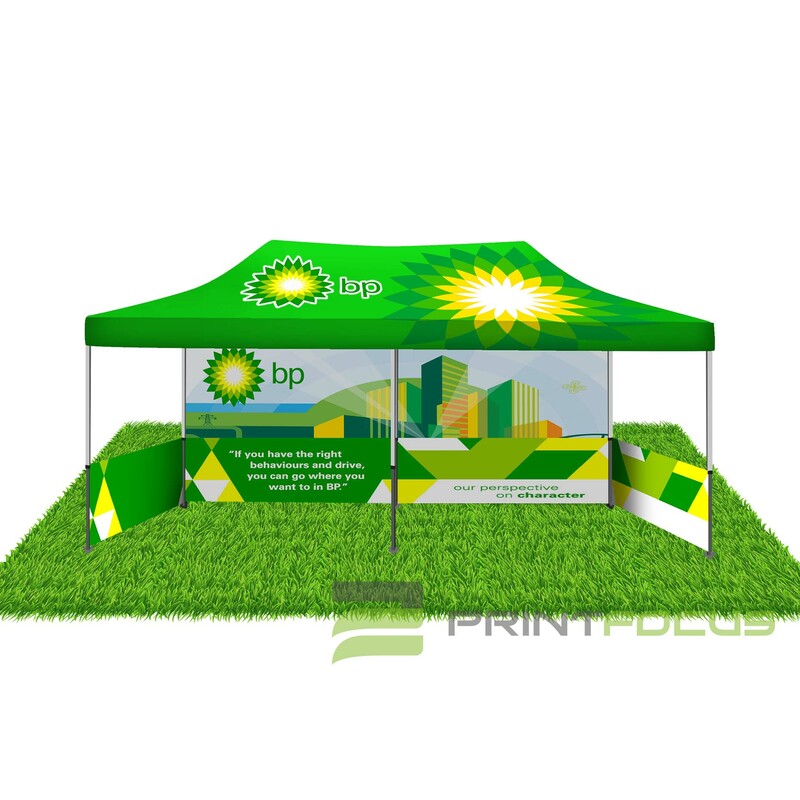 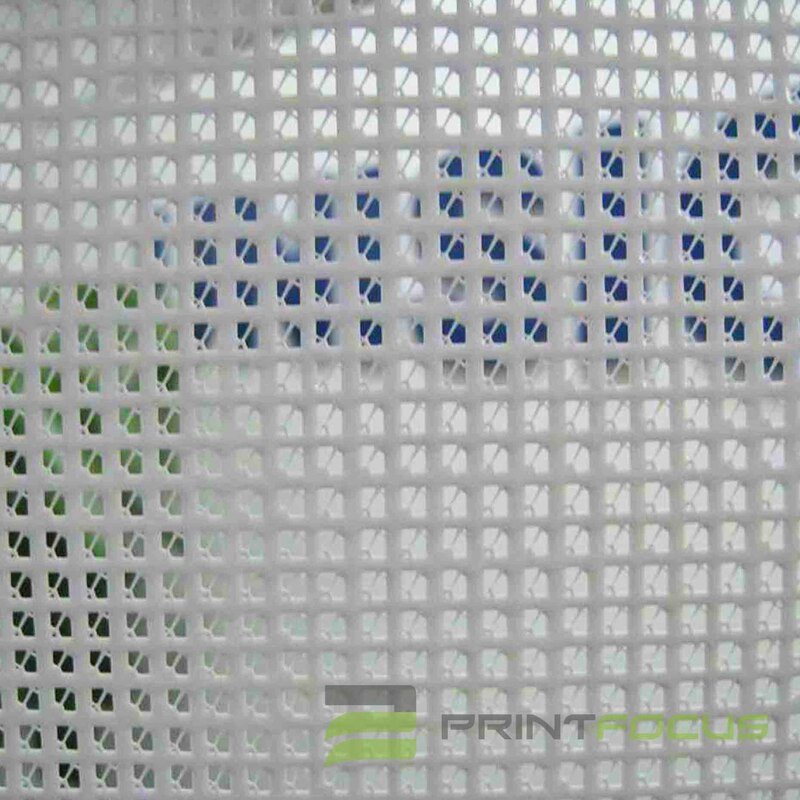 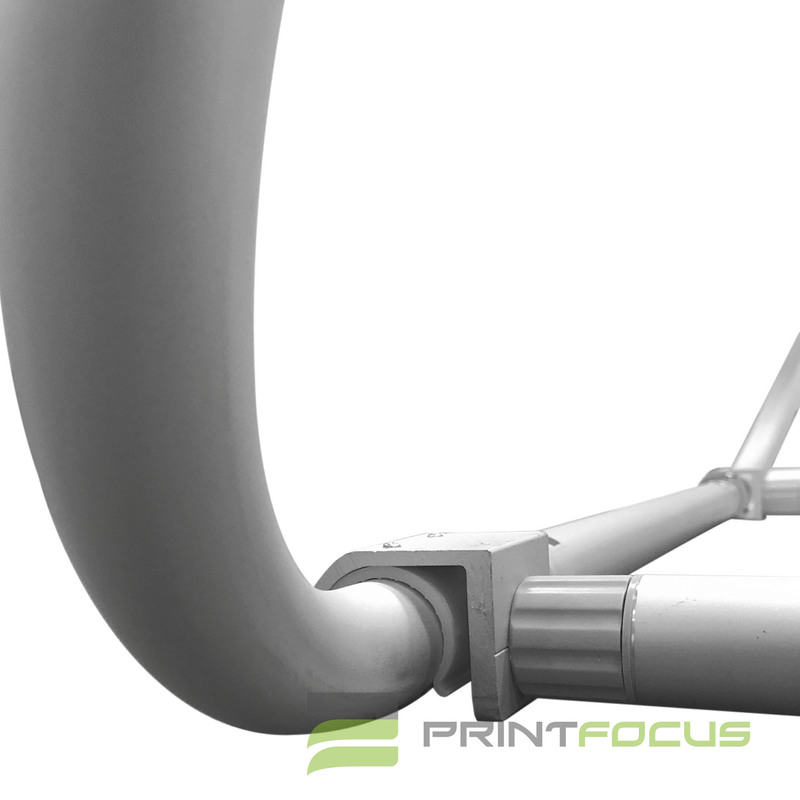 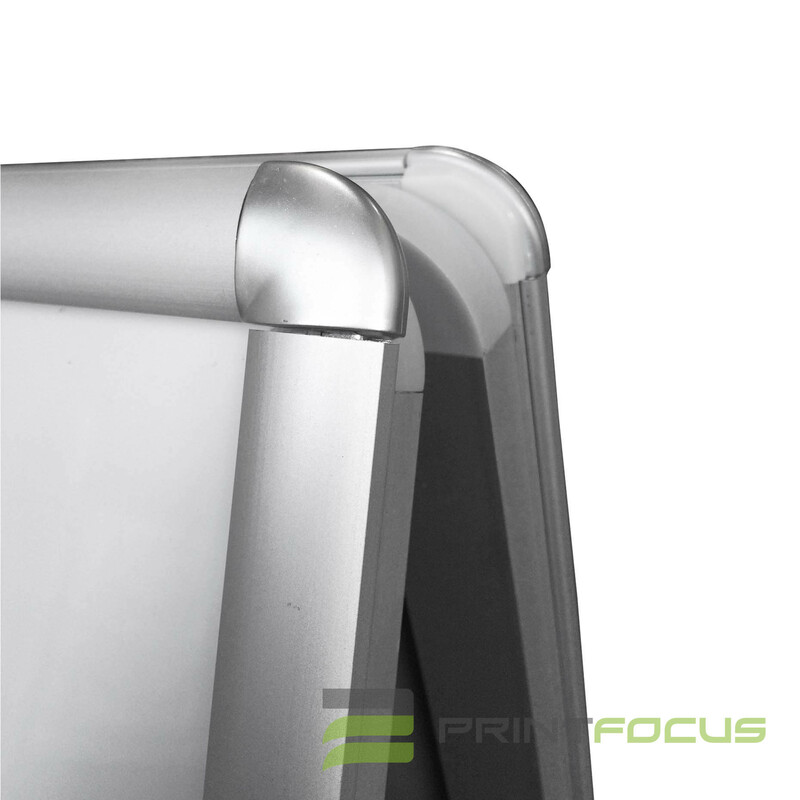 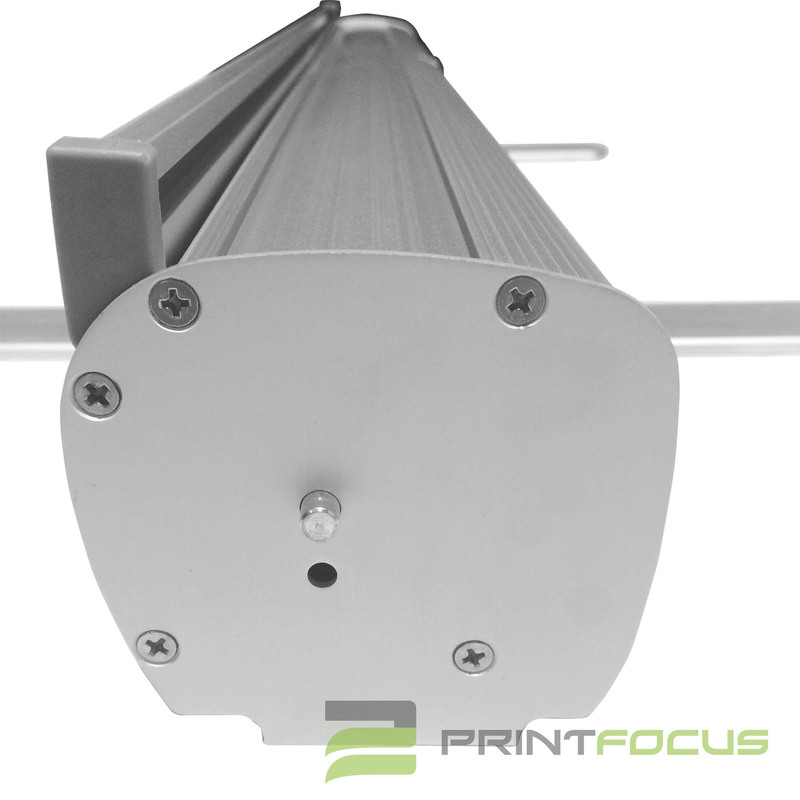 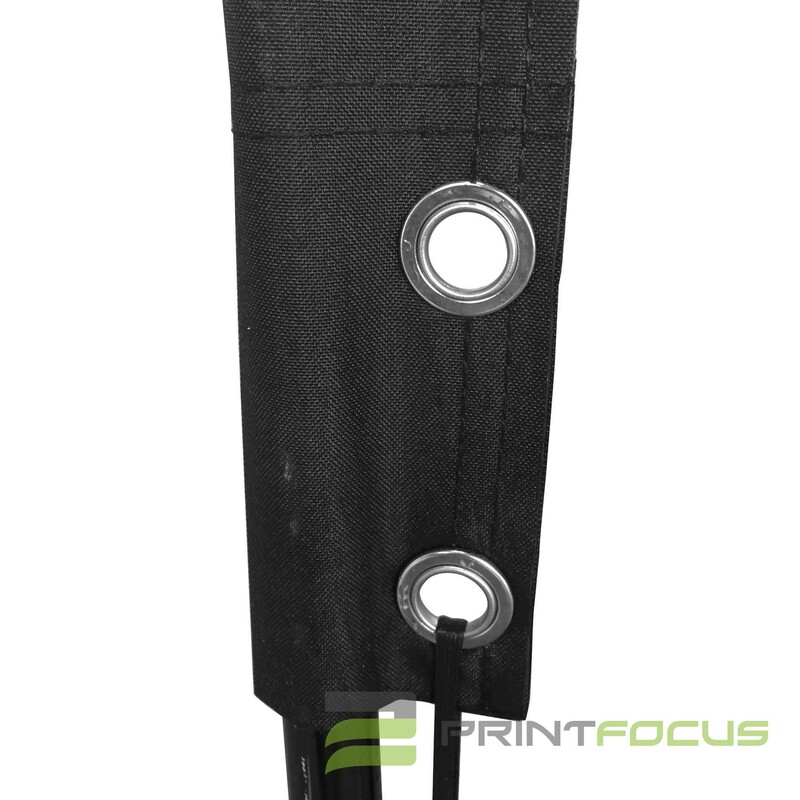 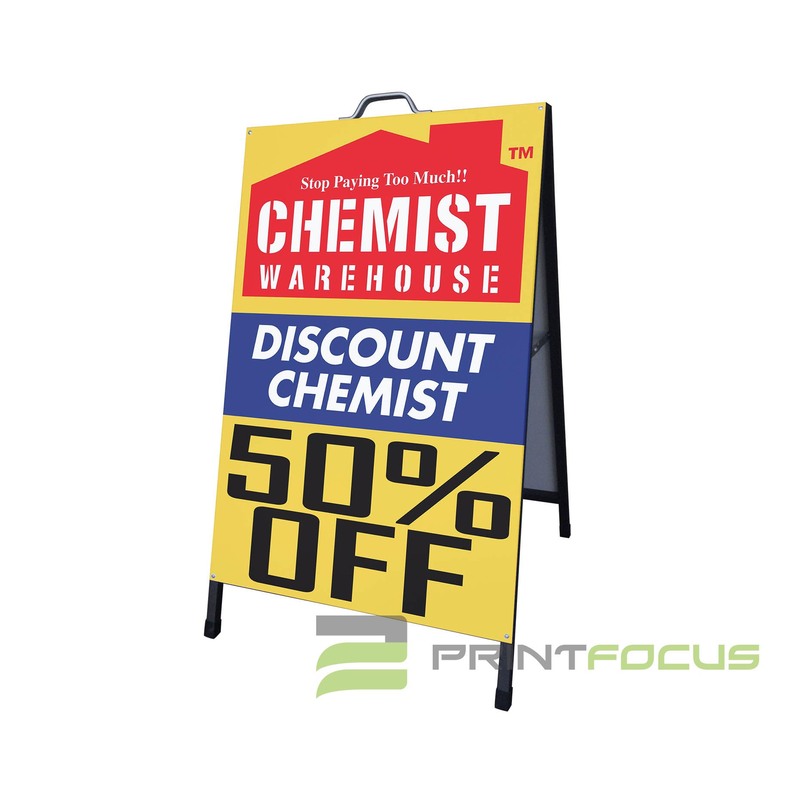 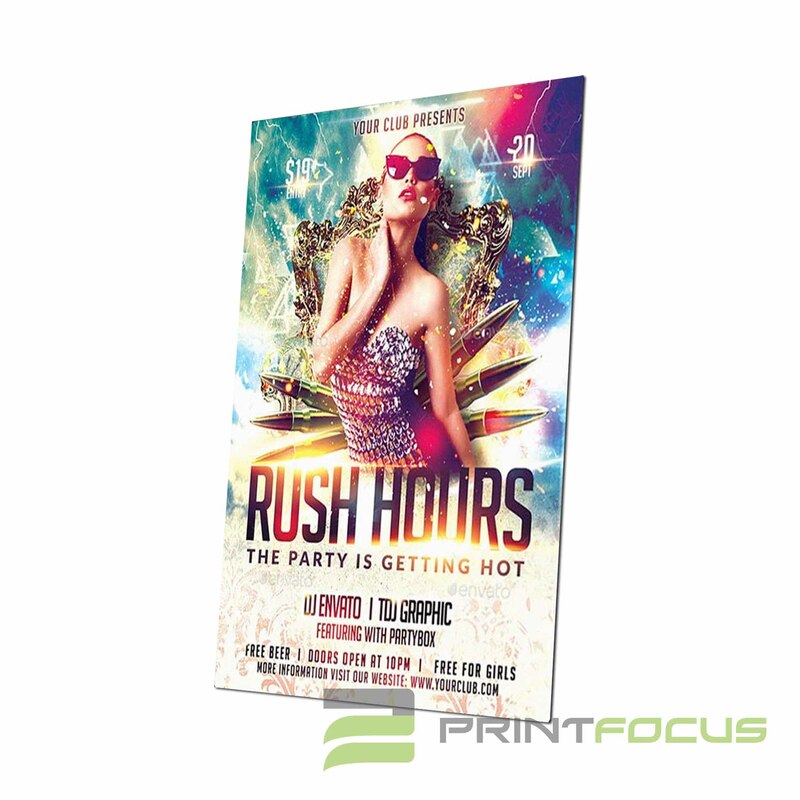 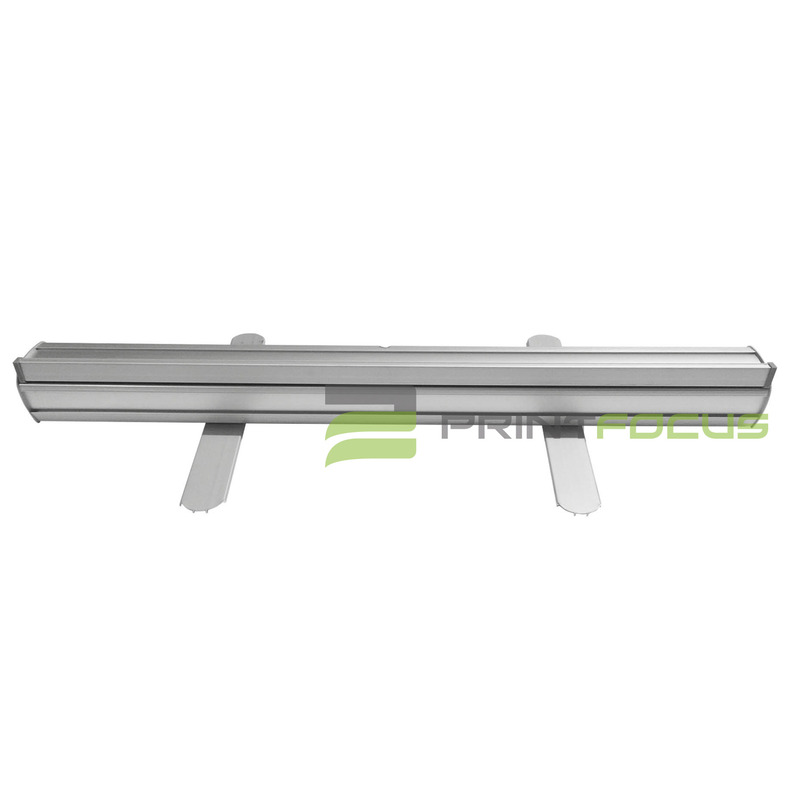 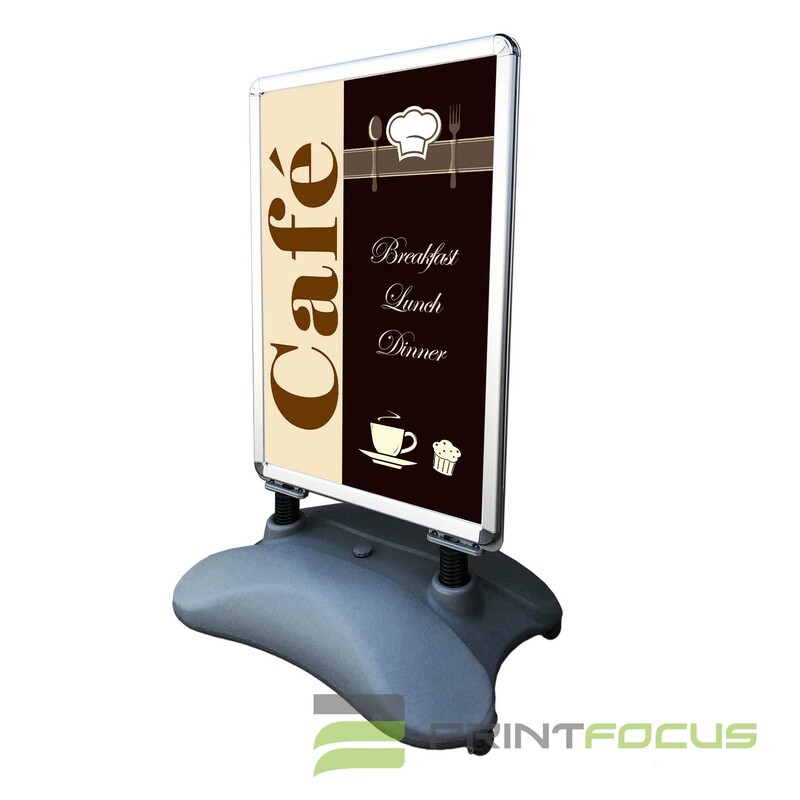 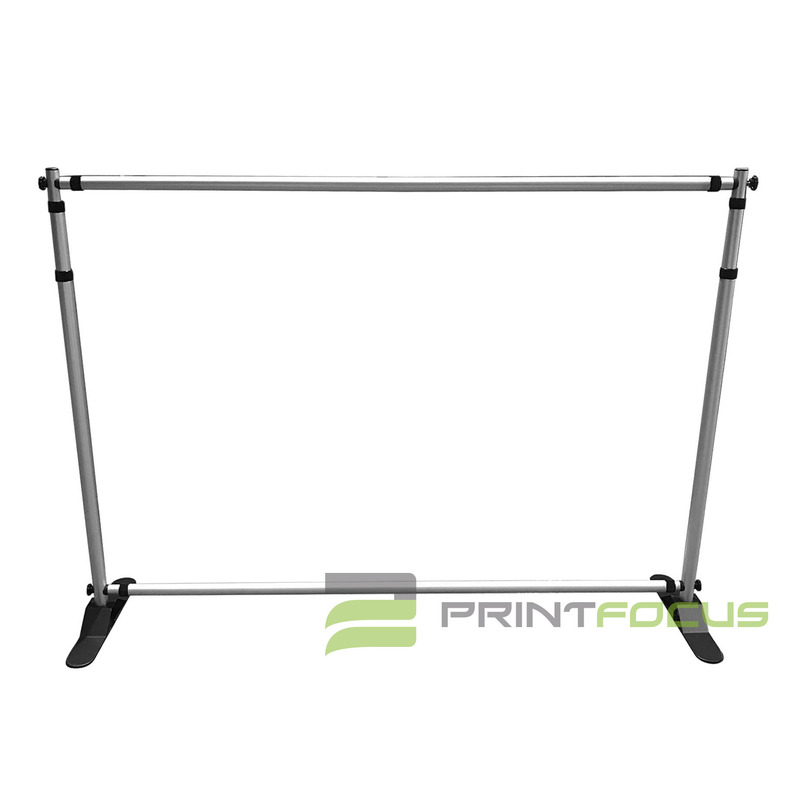 All the pull up banners skin is UV resistant and waterproof which gives you extra protection on the print.